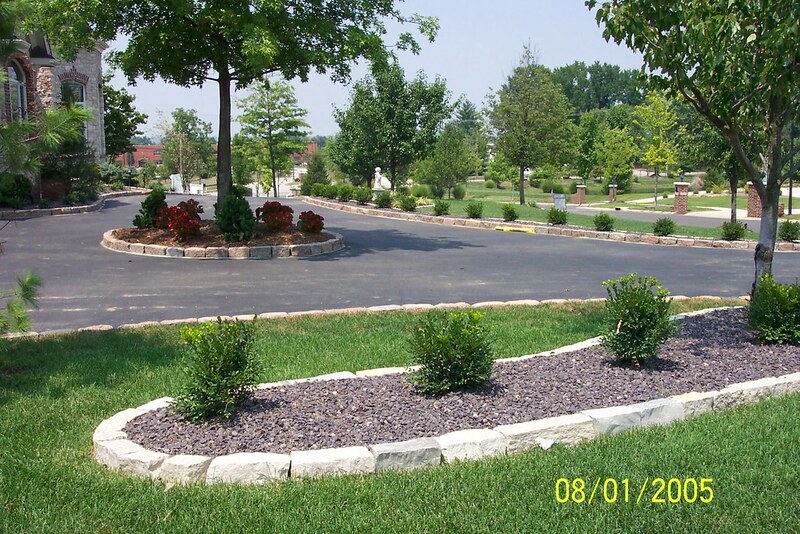 Wild Horse Management was created to take the hassle of managing your corporation’s landscape and lawn maintenance off your hands. 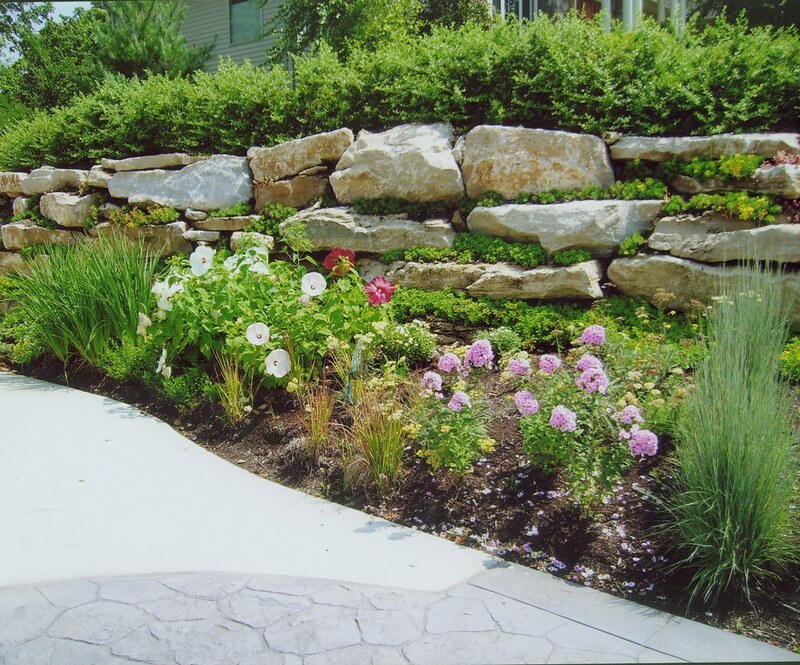 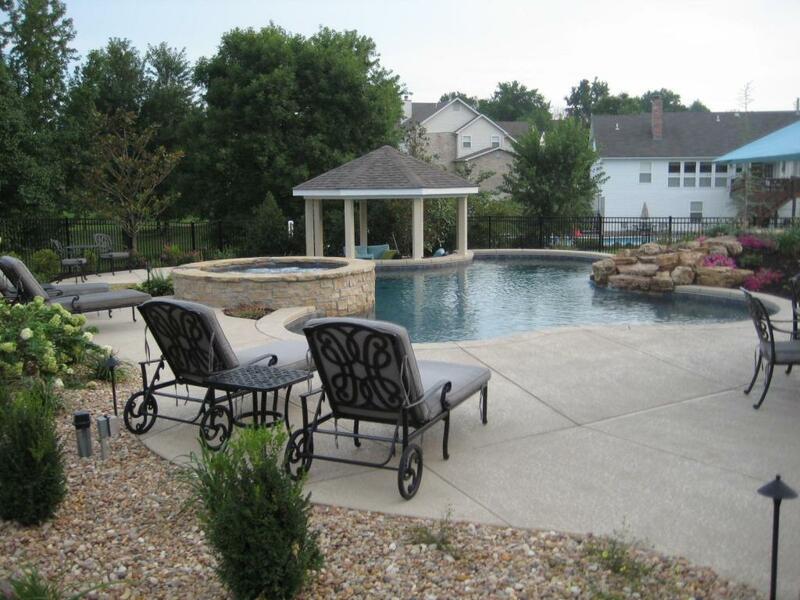 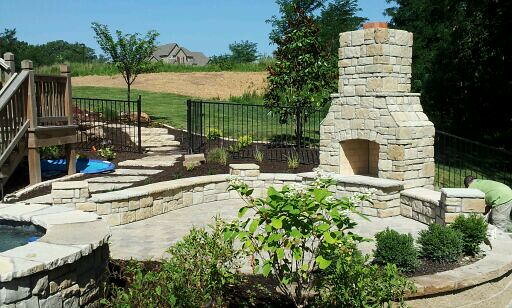 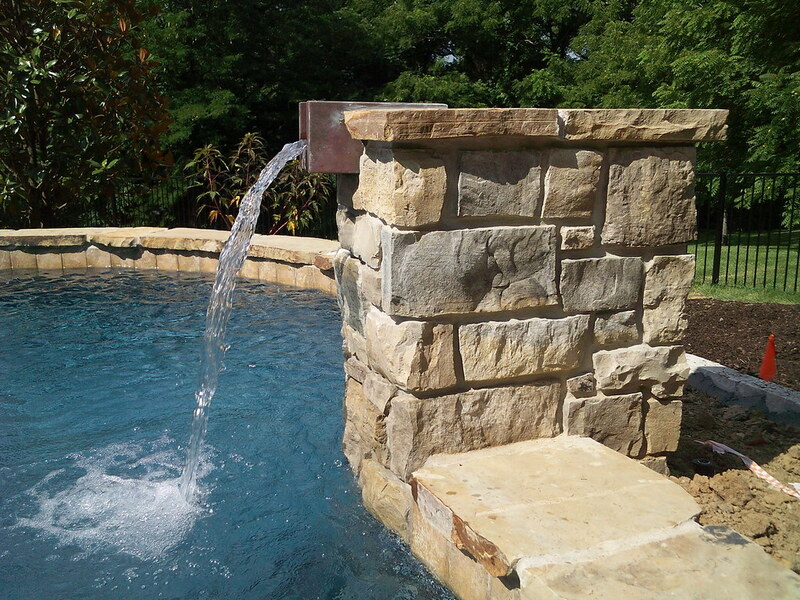 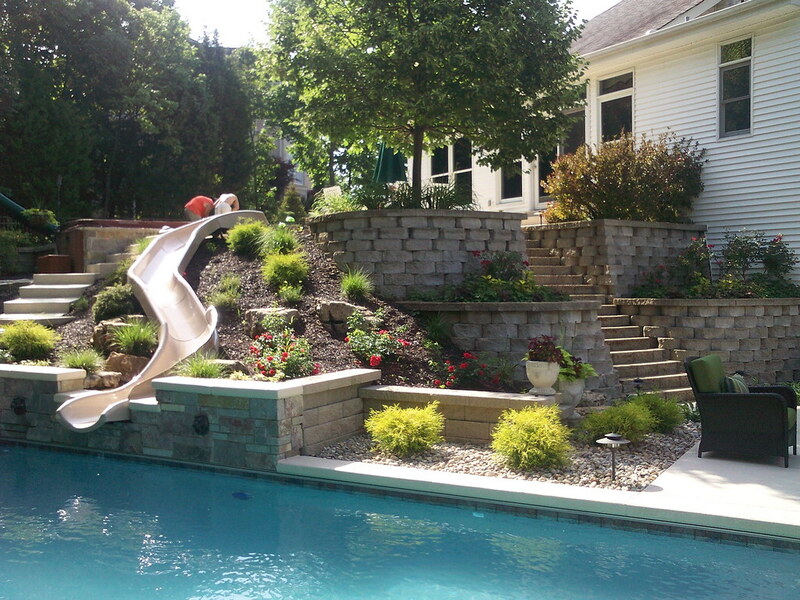 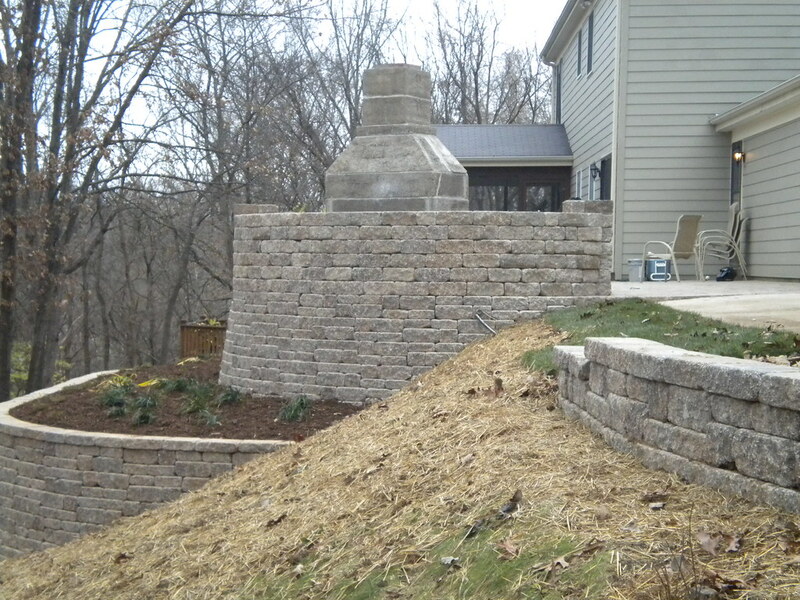 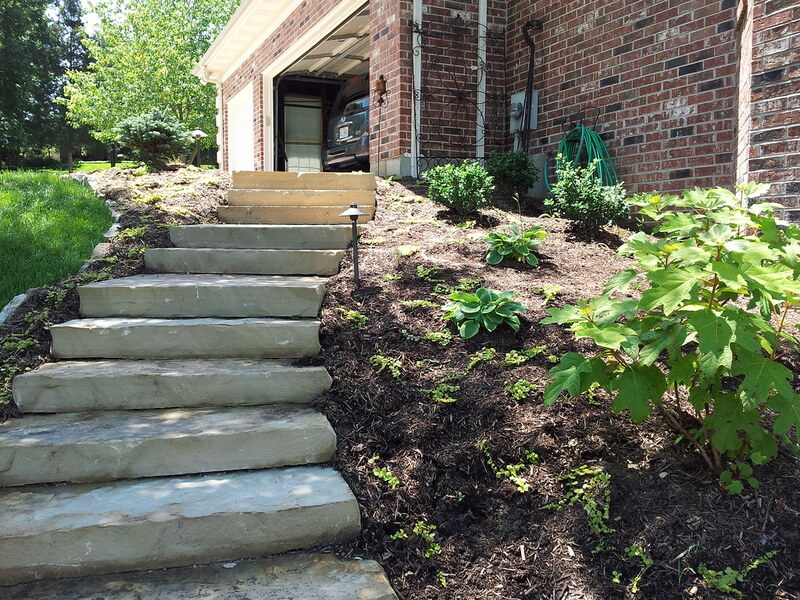 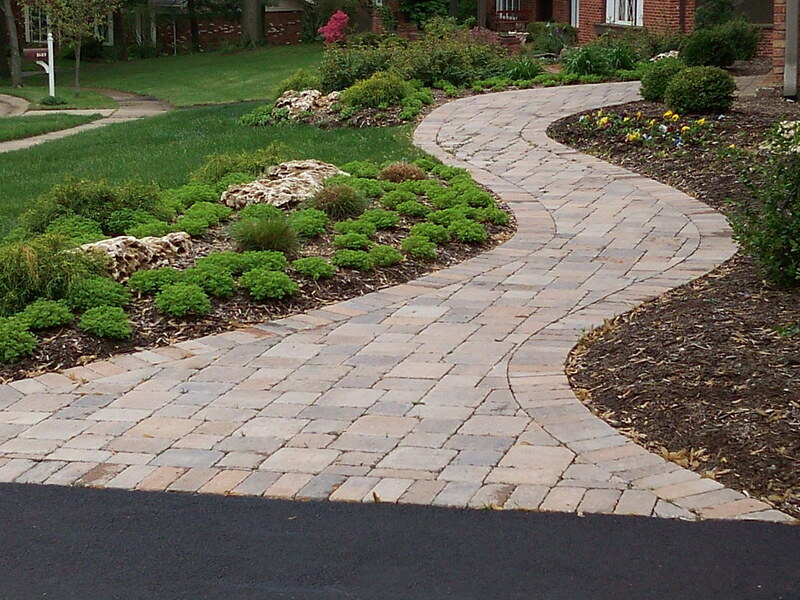 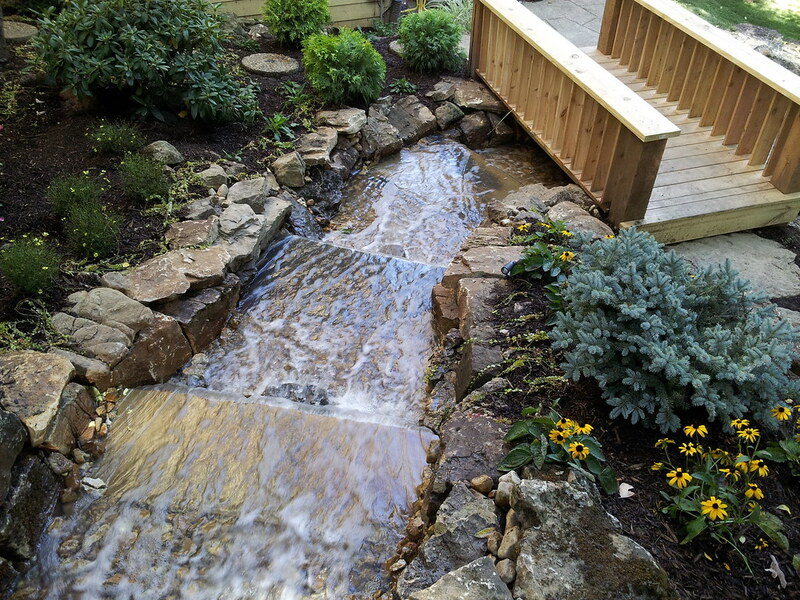 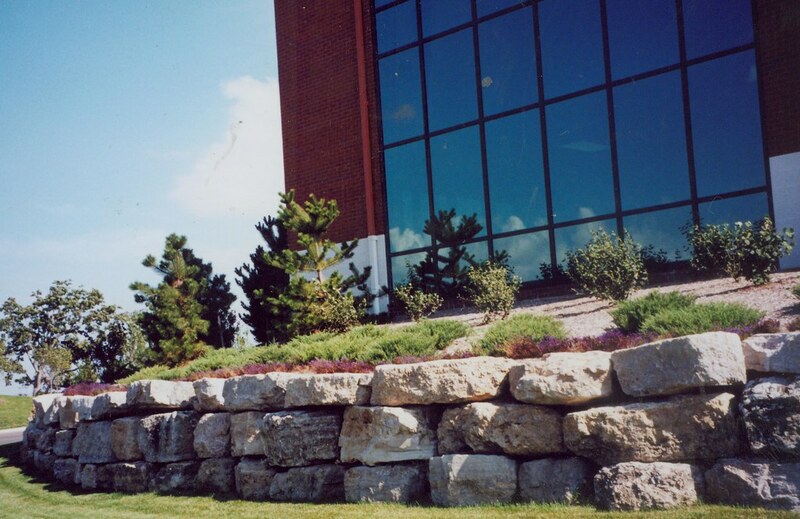 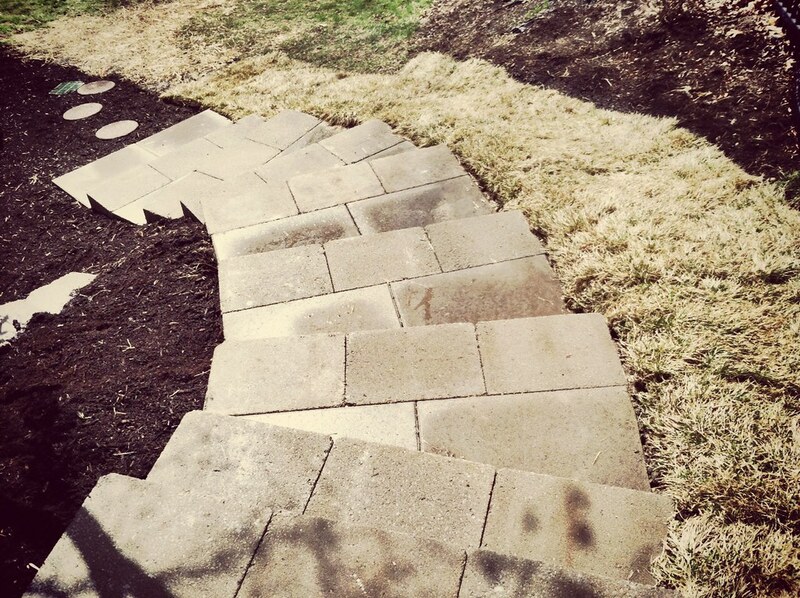 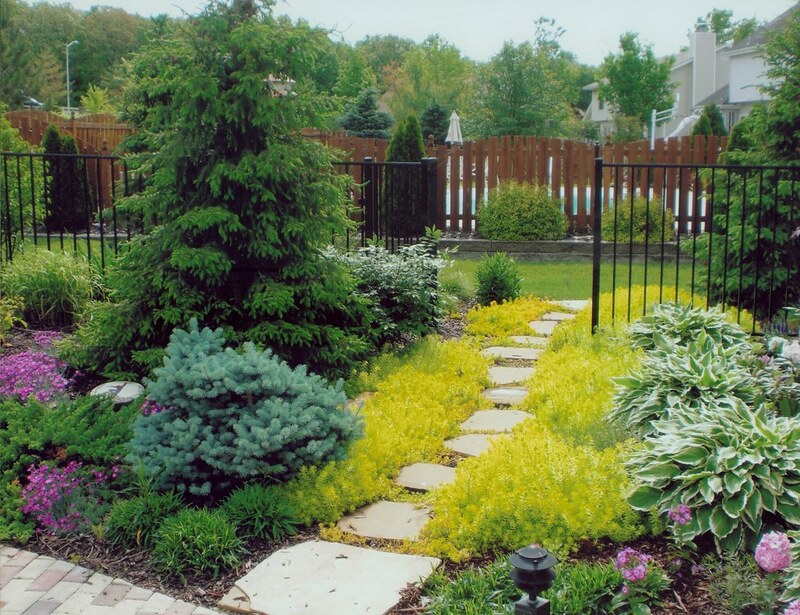 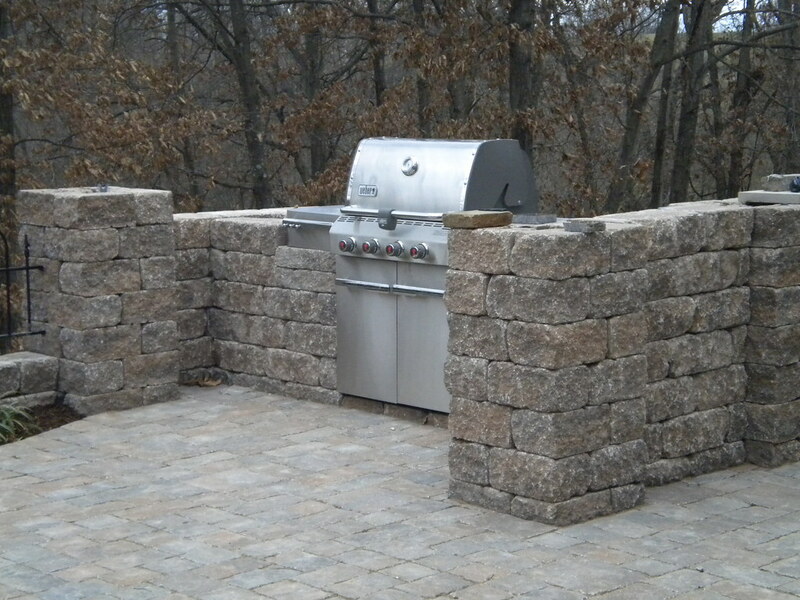 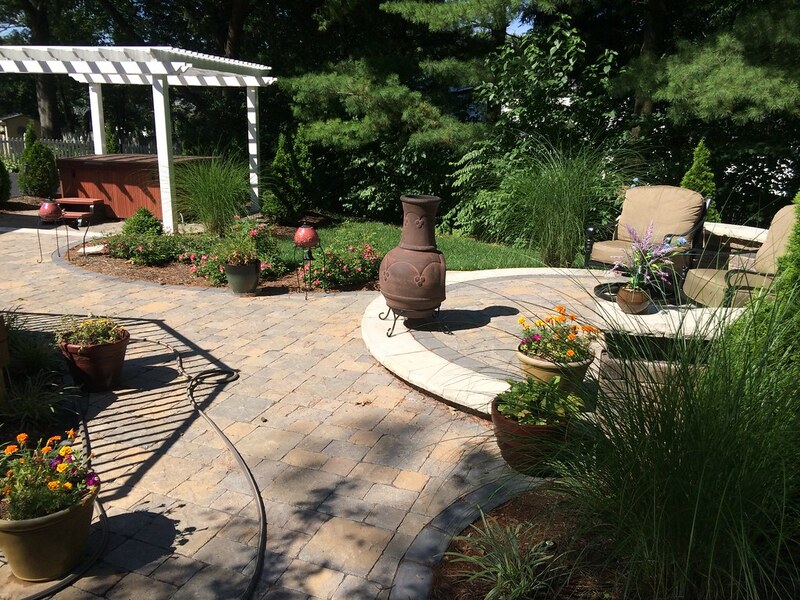 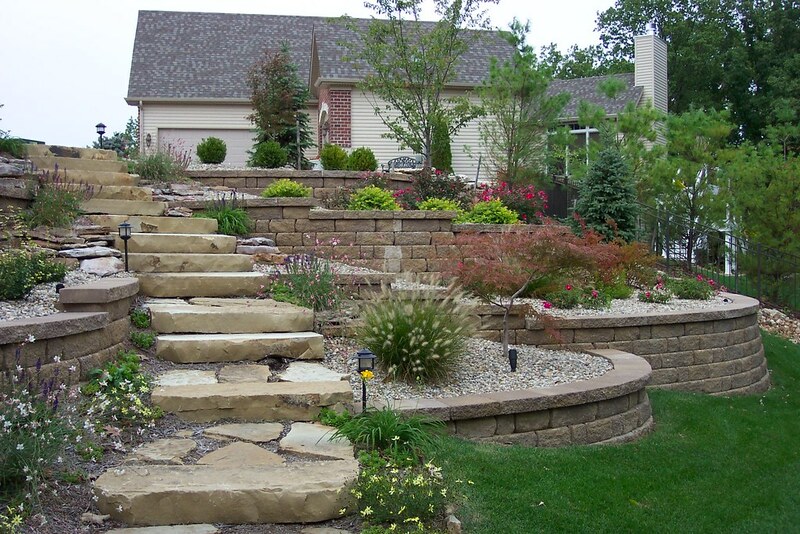 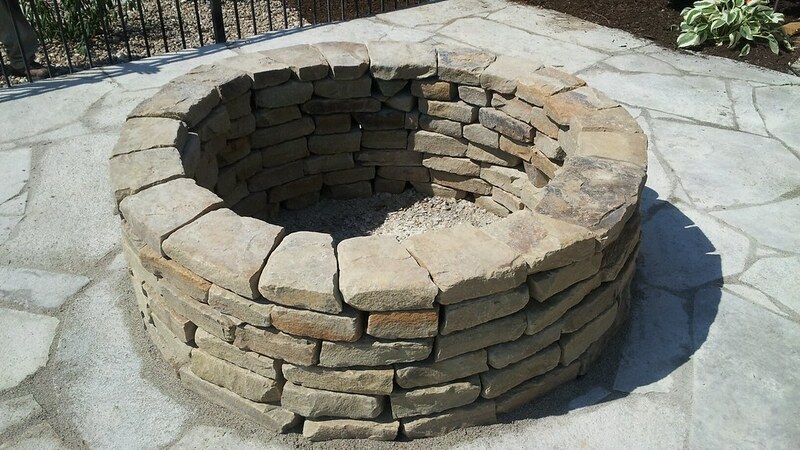 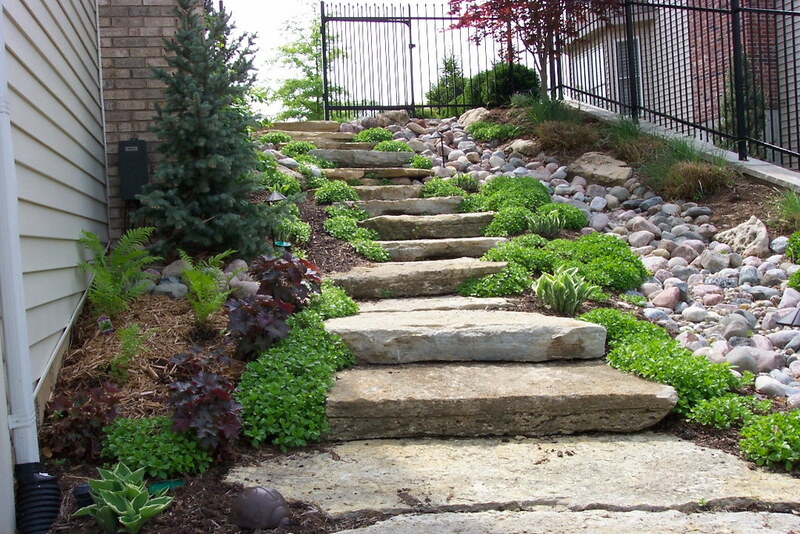 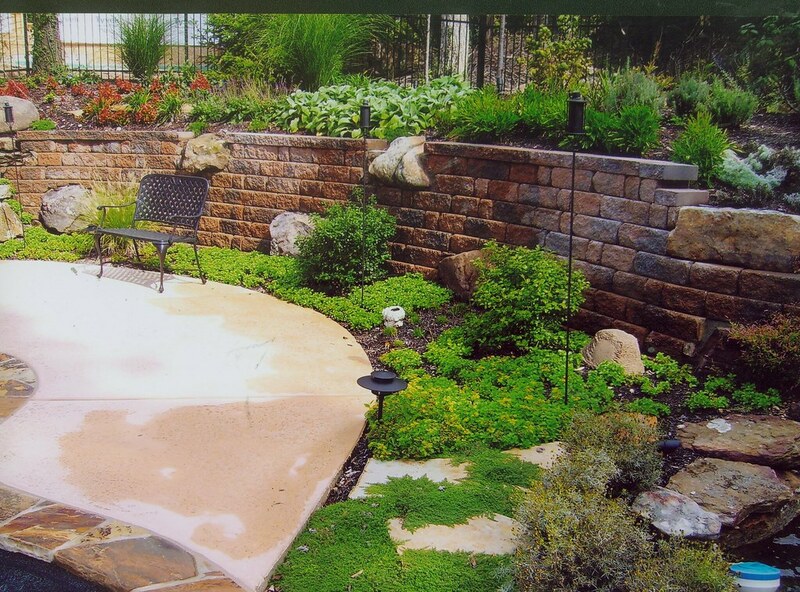 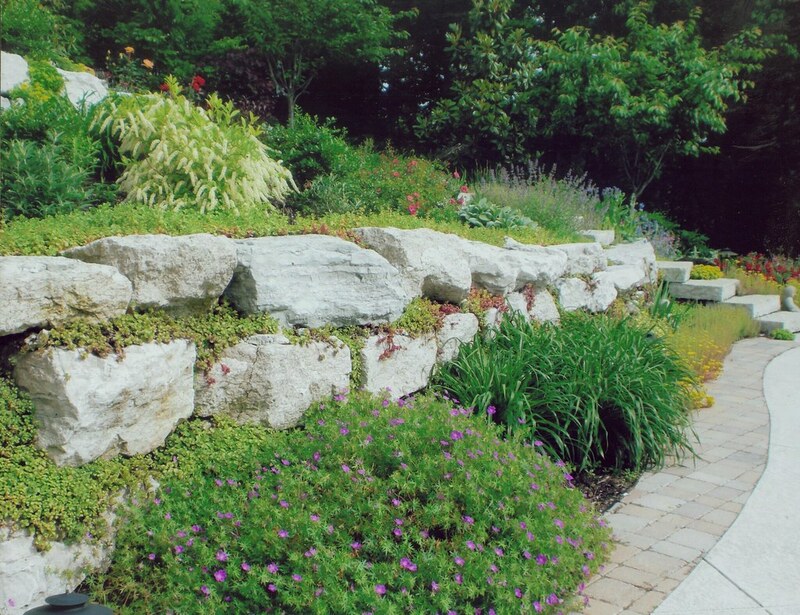 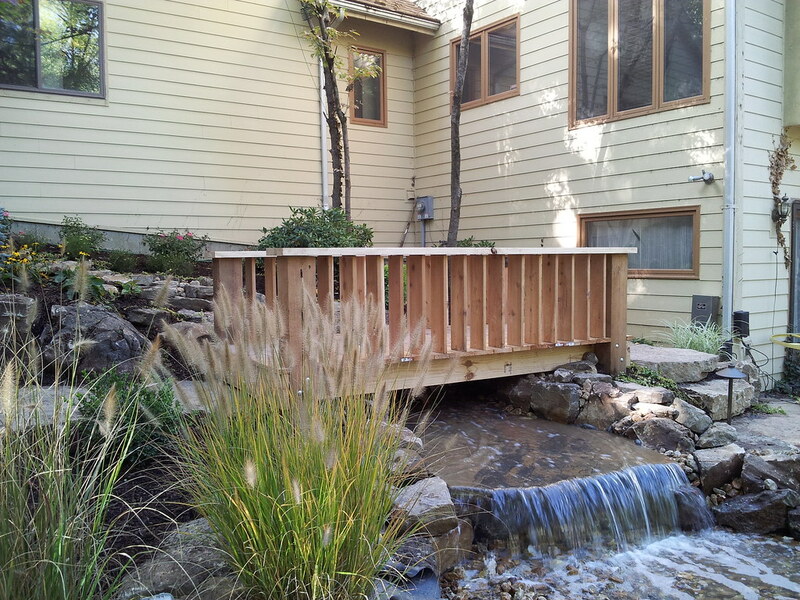 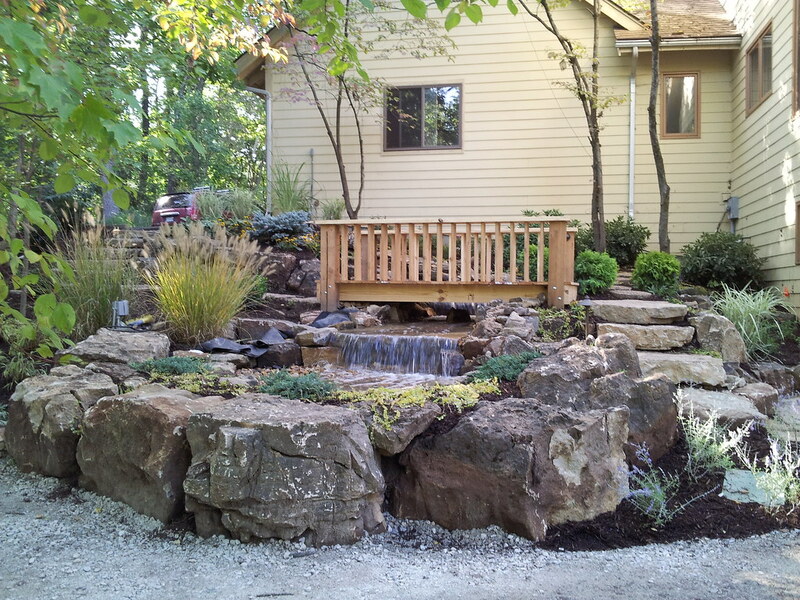 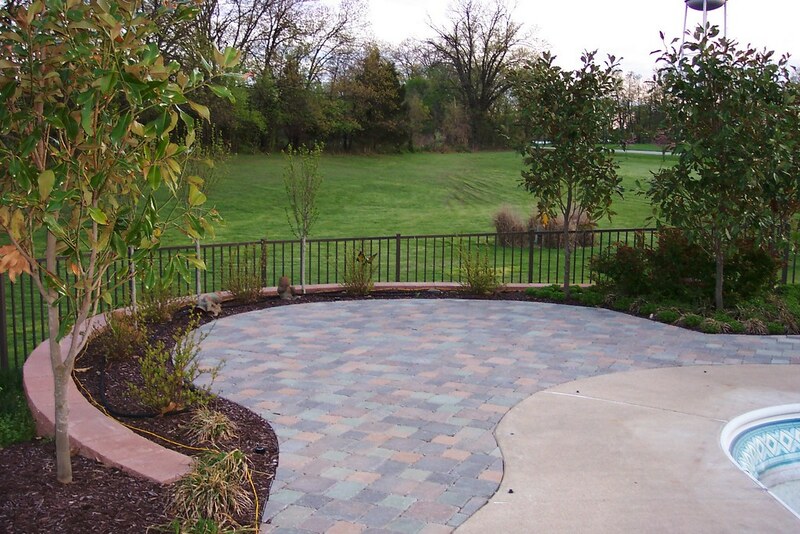 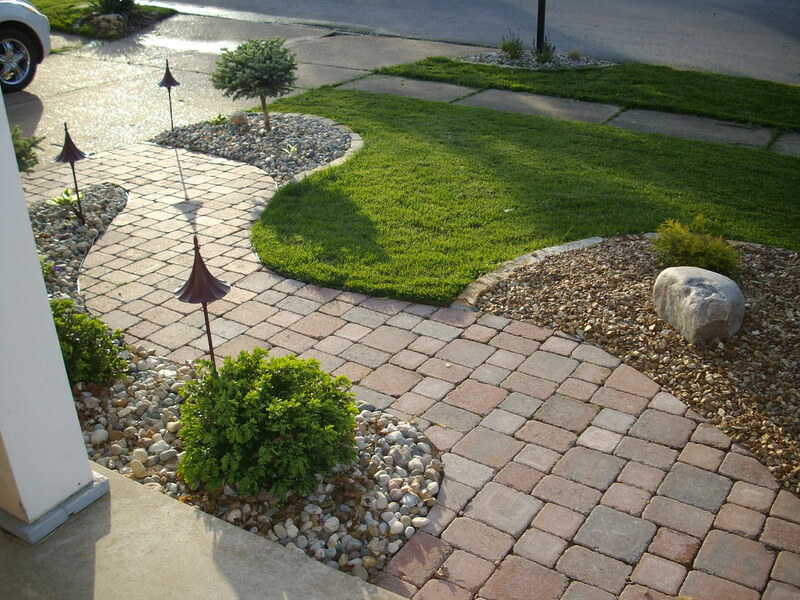 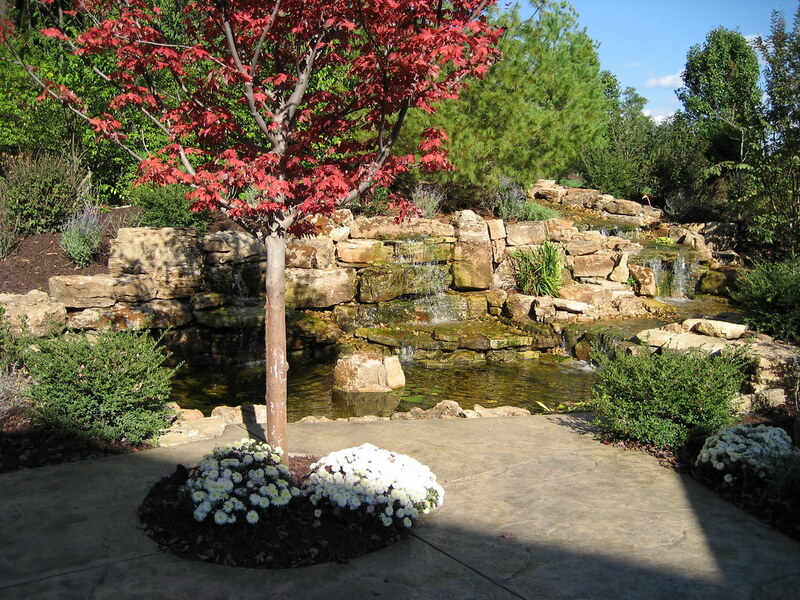 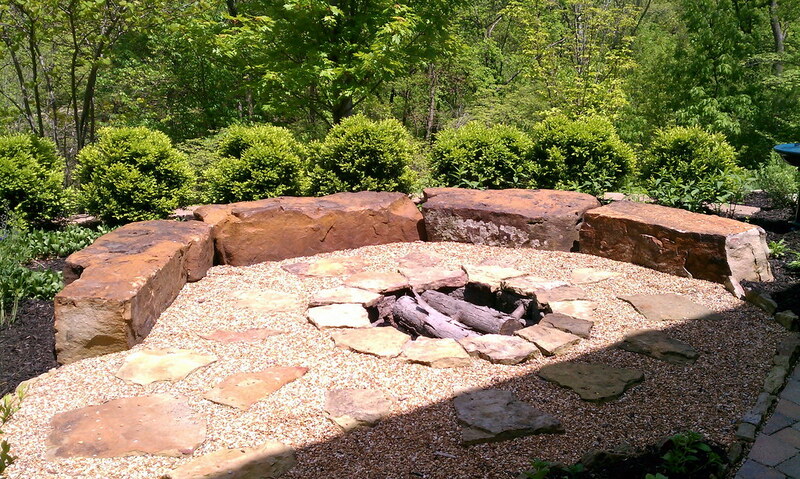 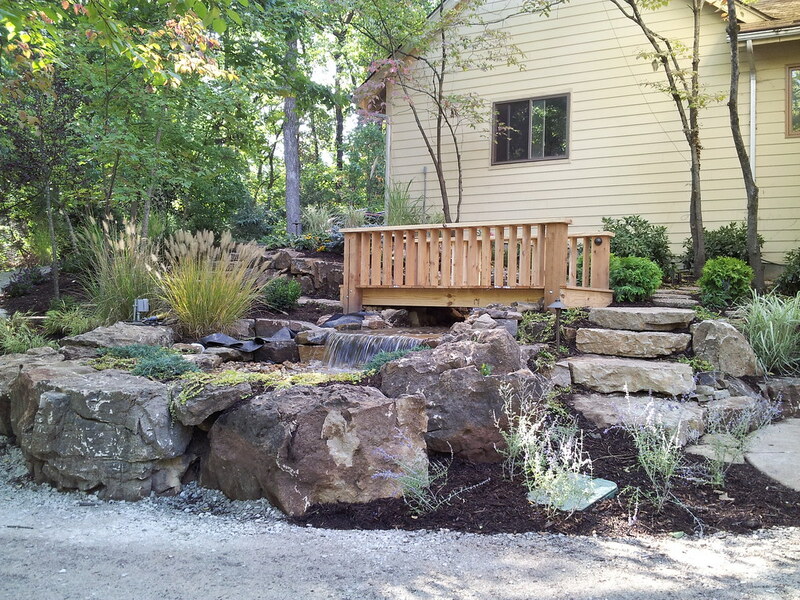 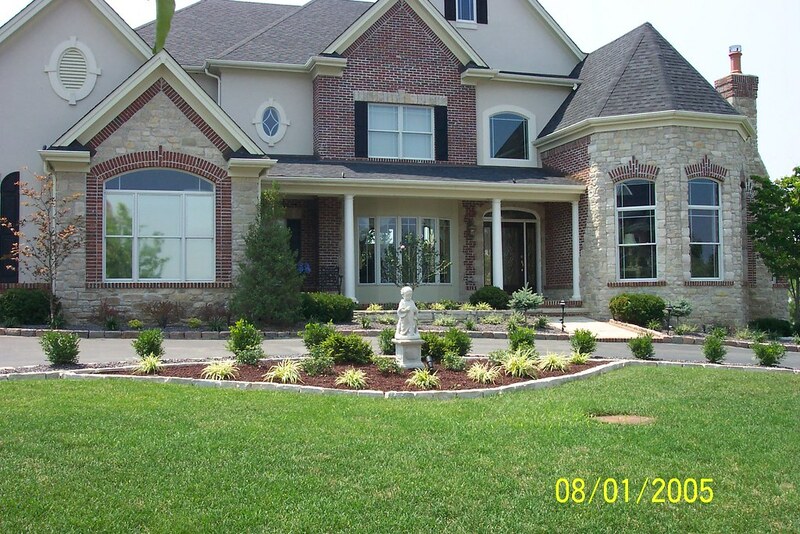 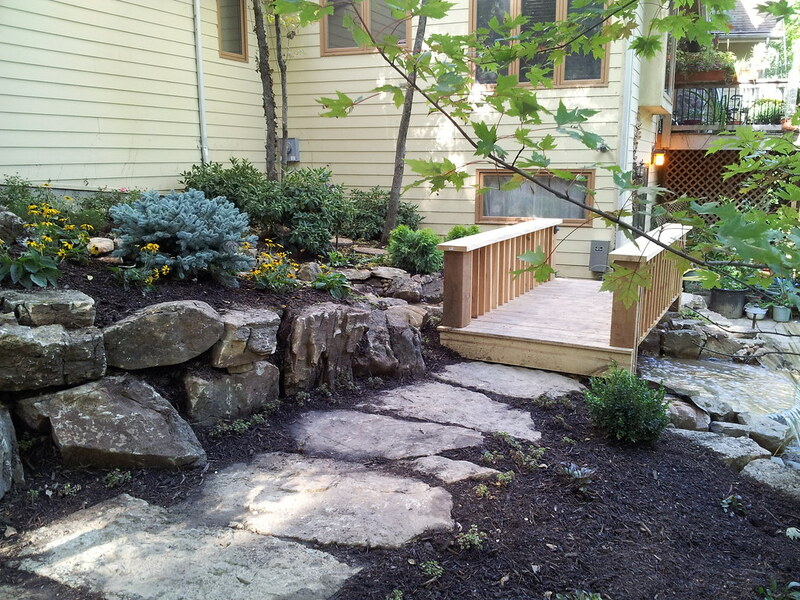 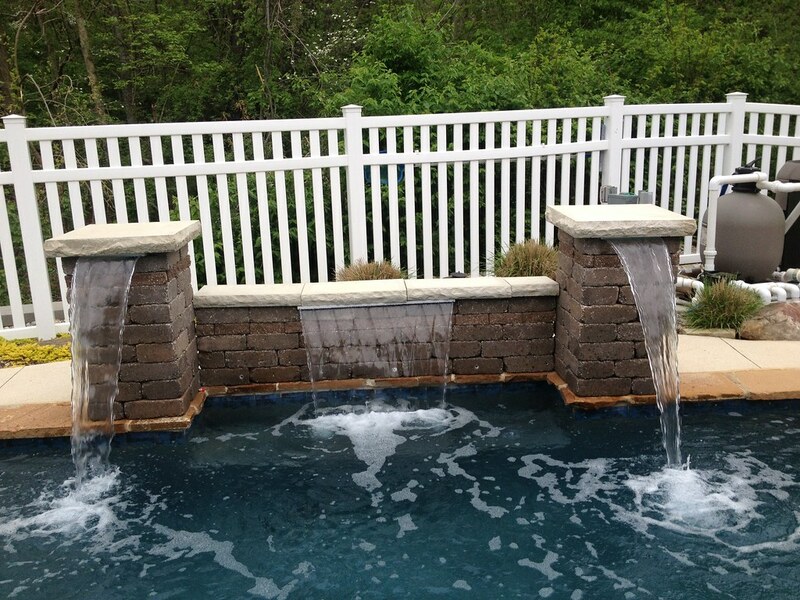 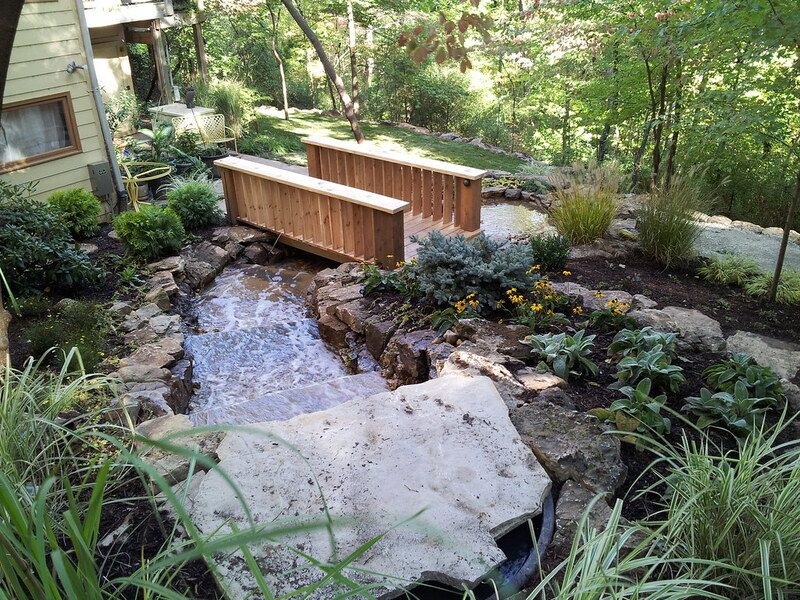 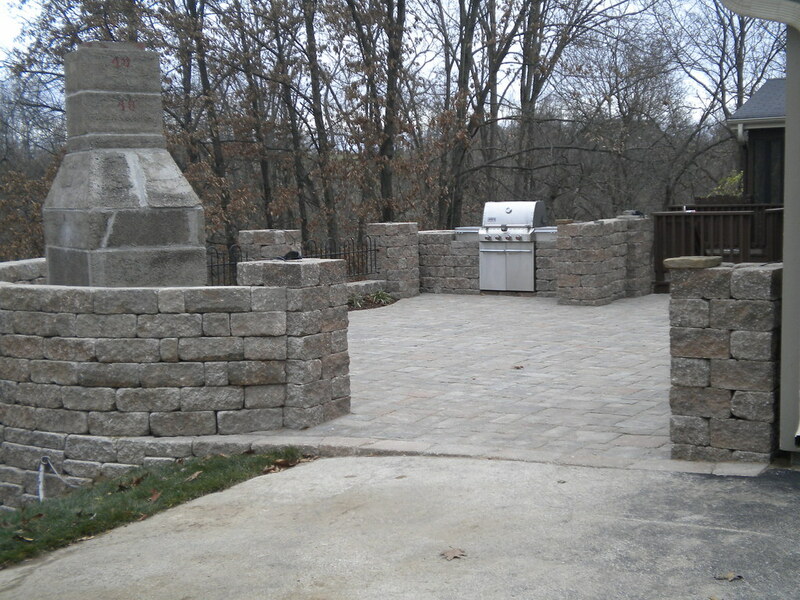 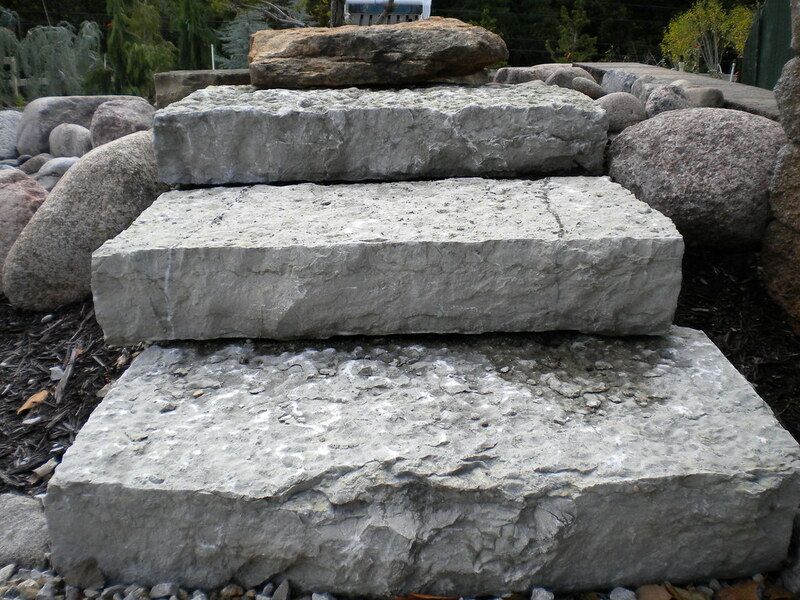 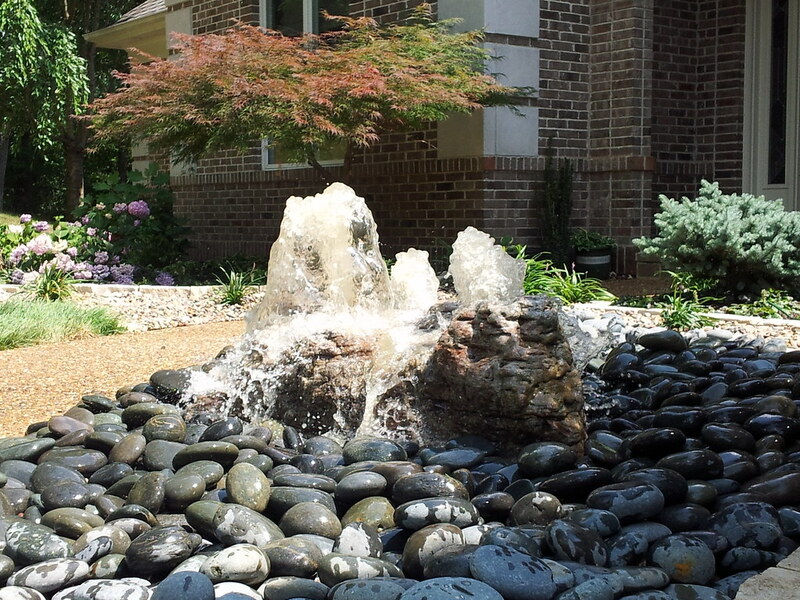 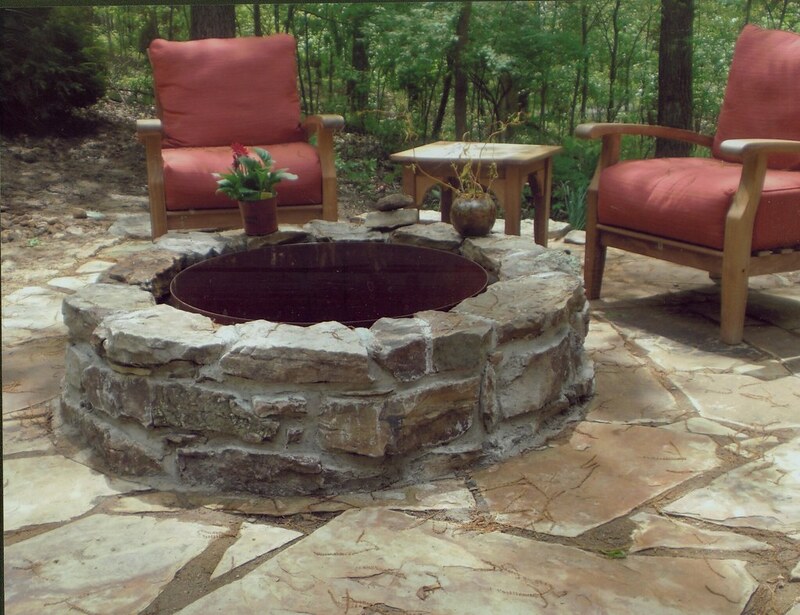 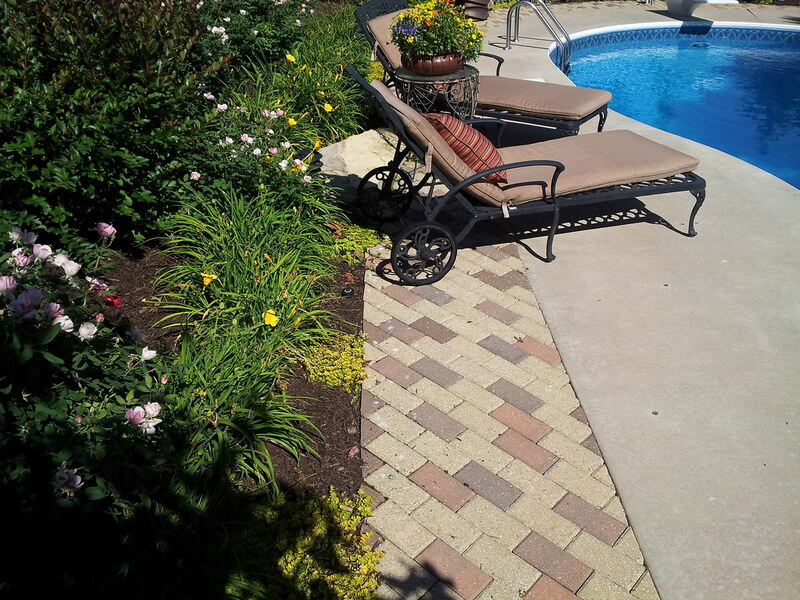 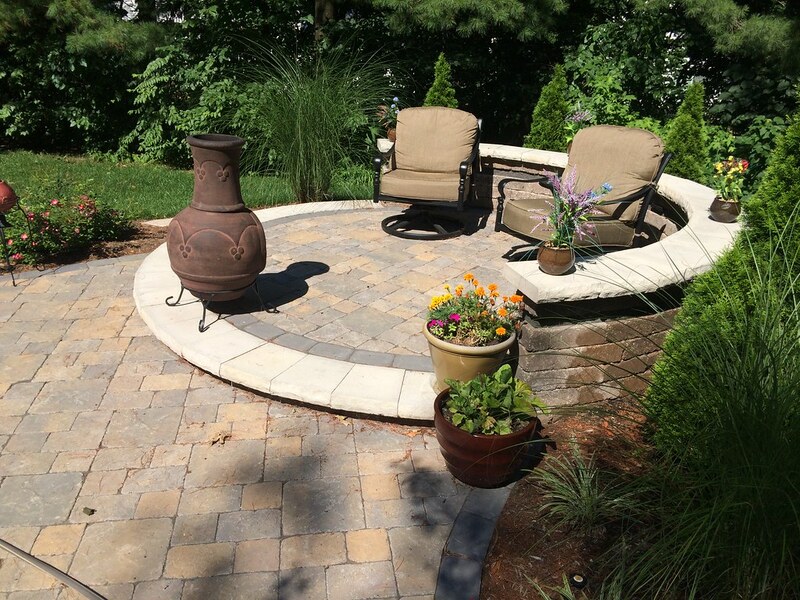 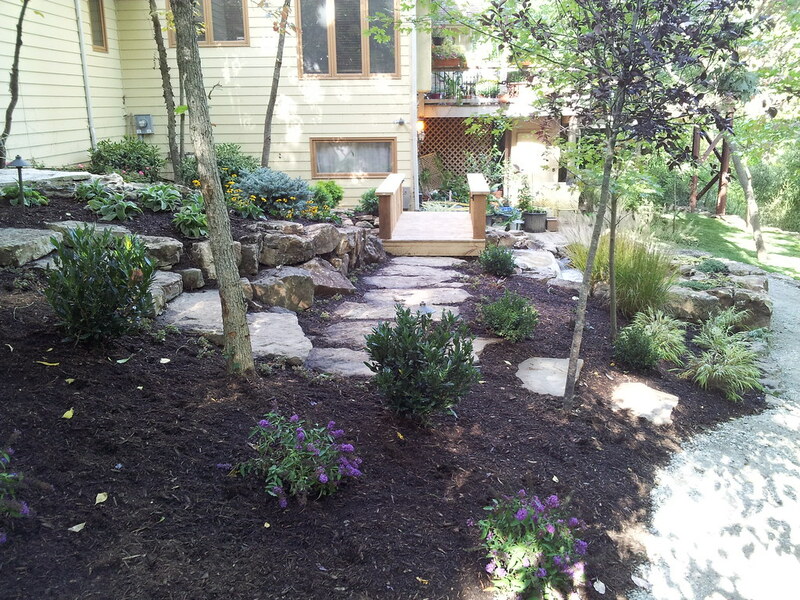 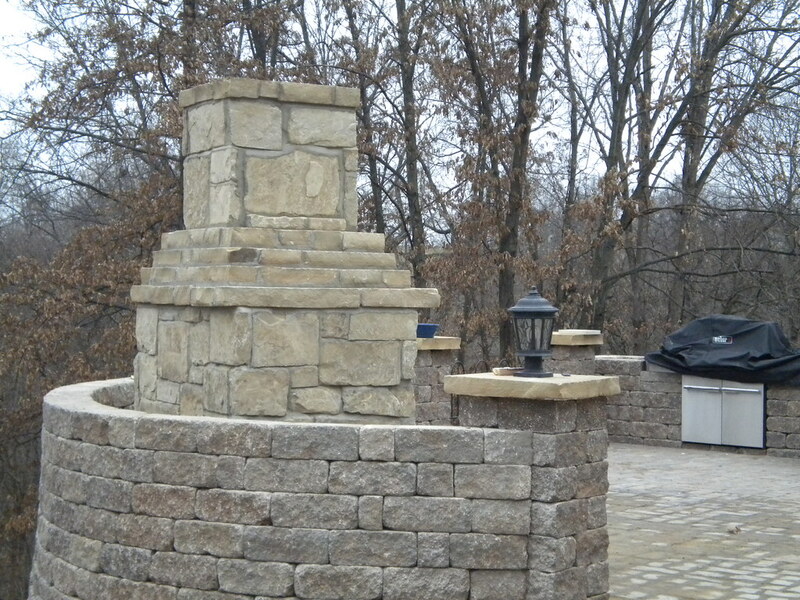 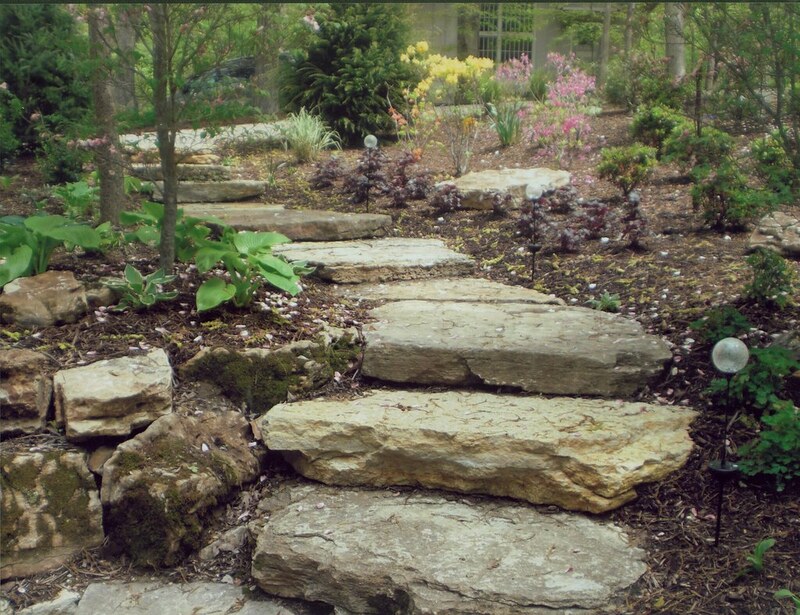 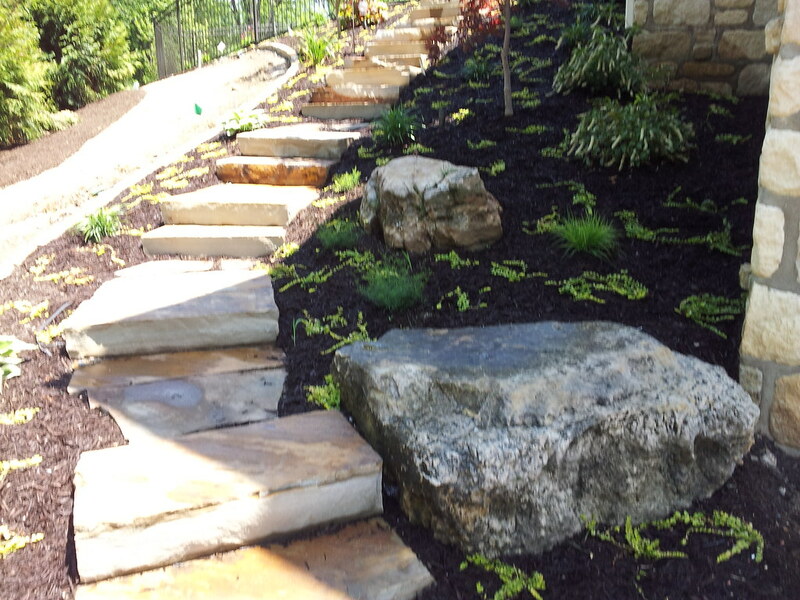 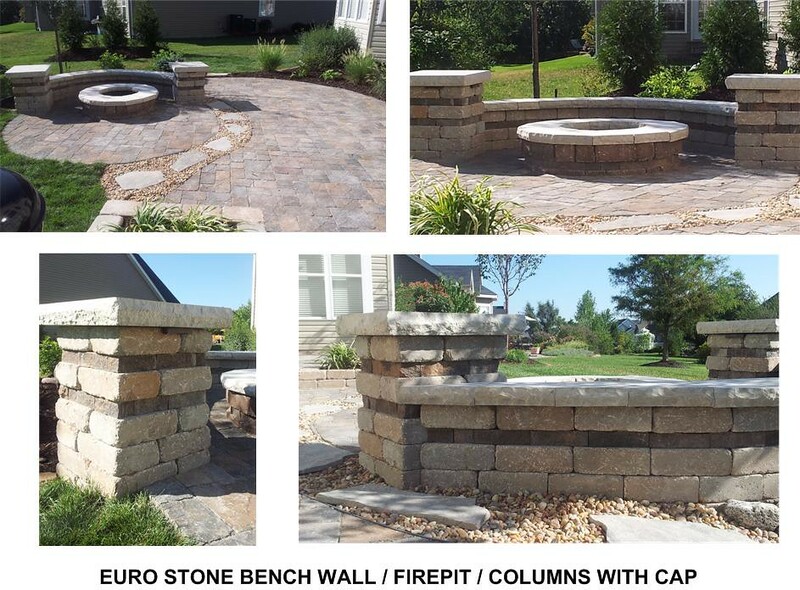 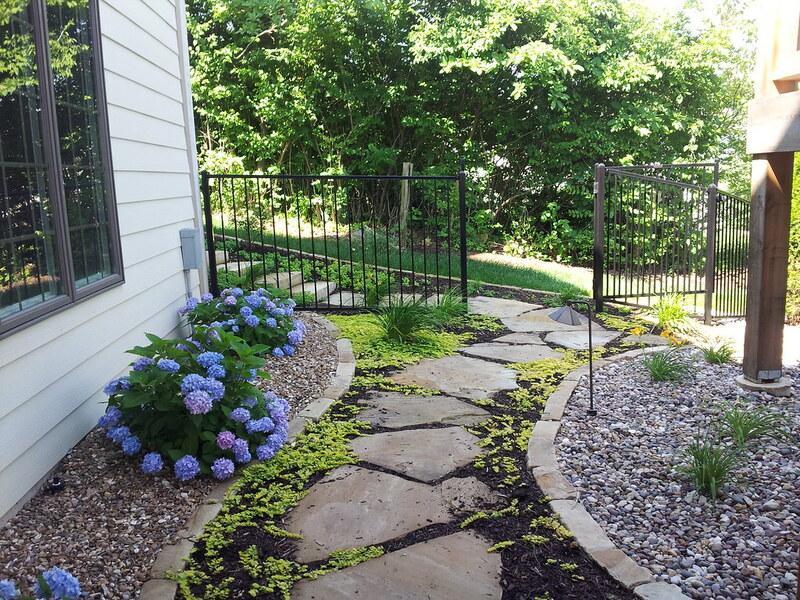 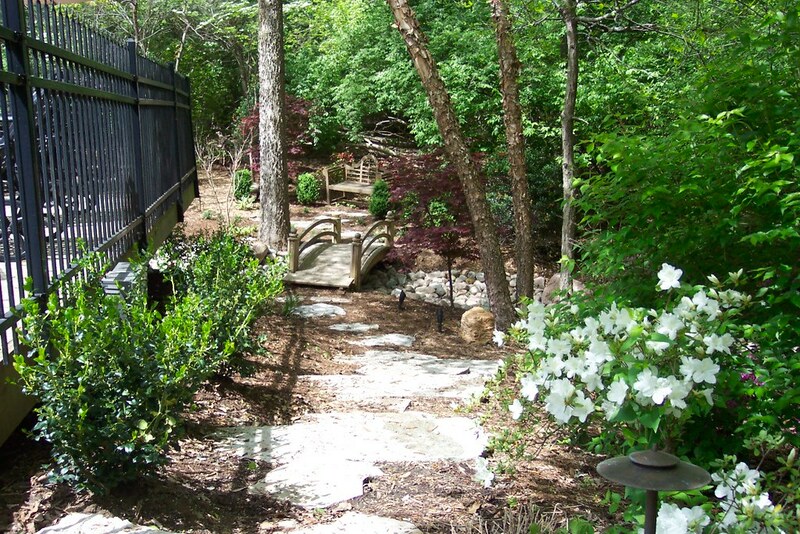 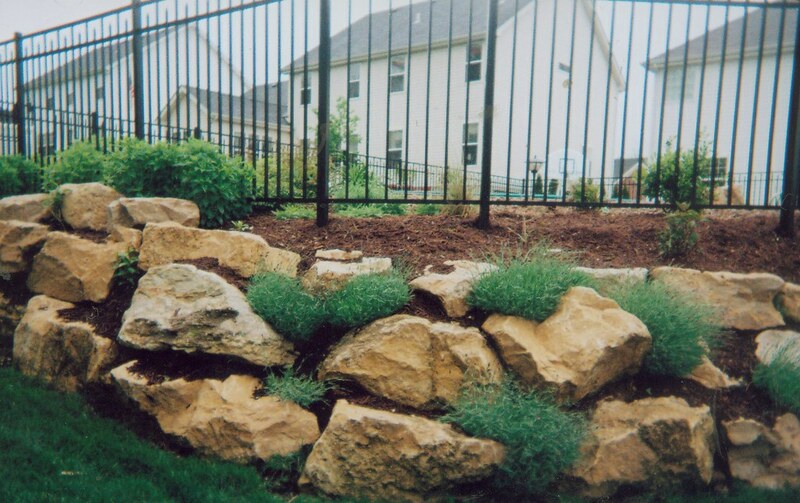 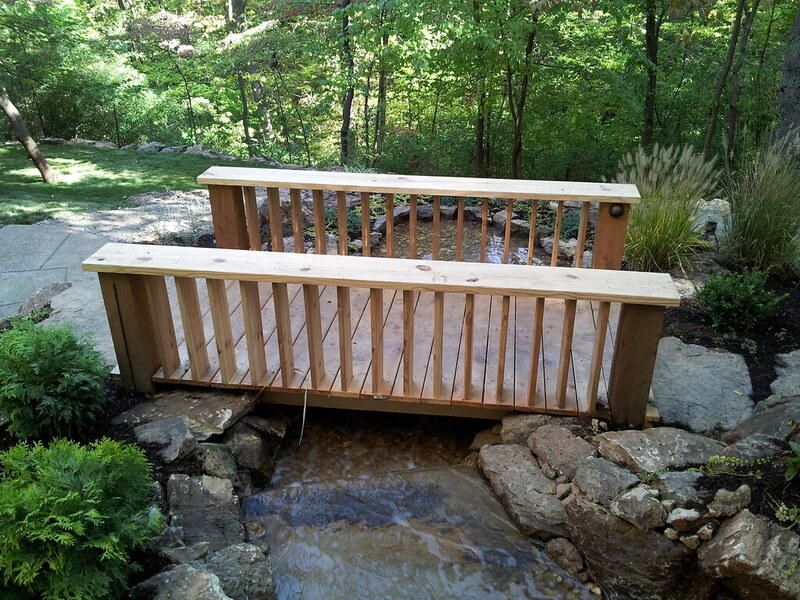 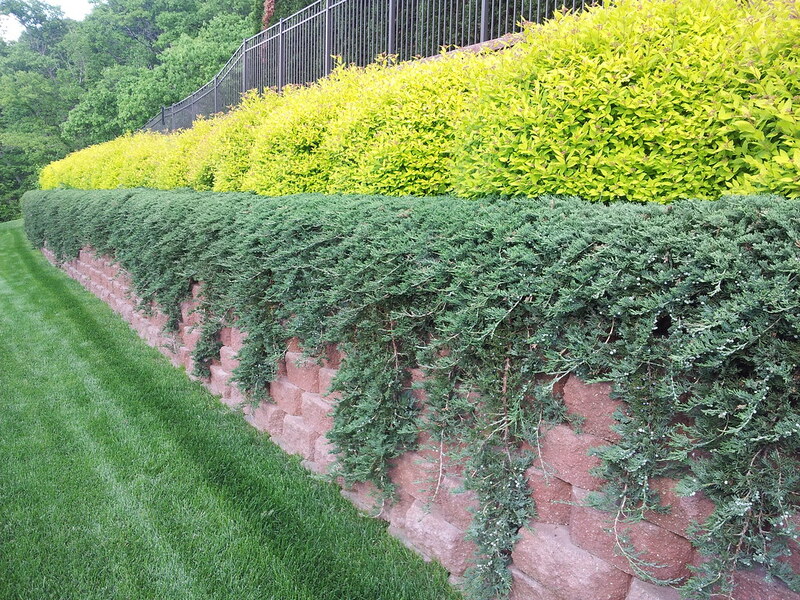 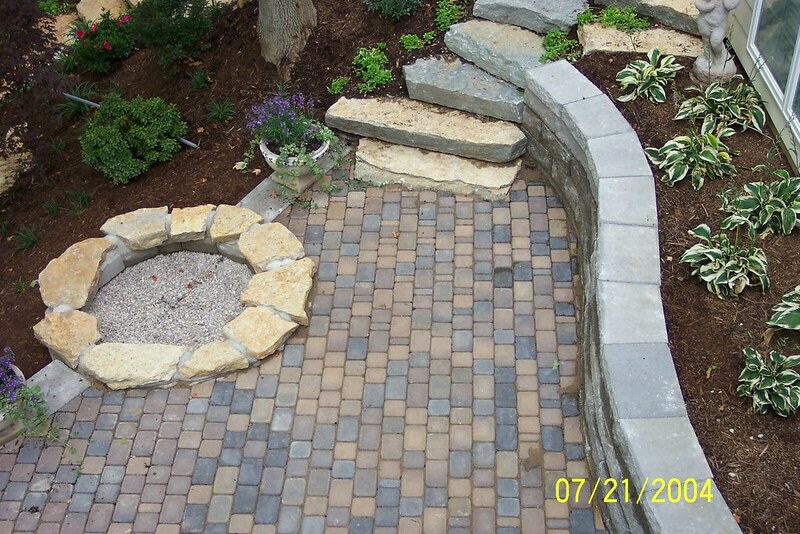 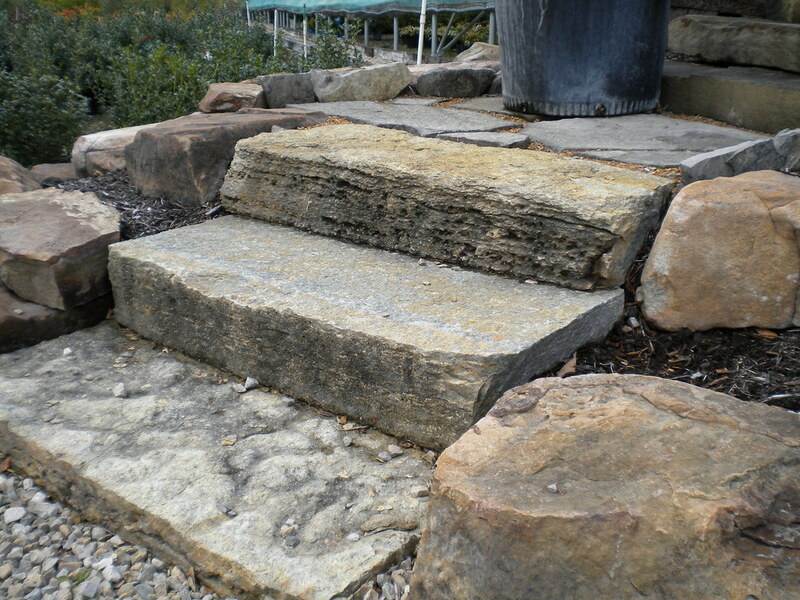 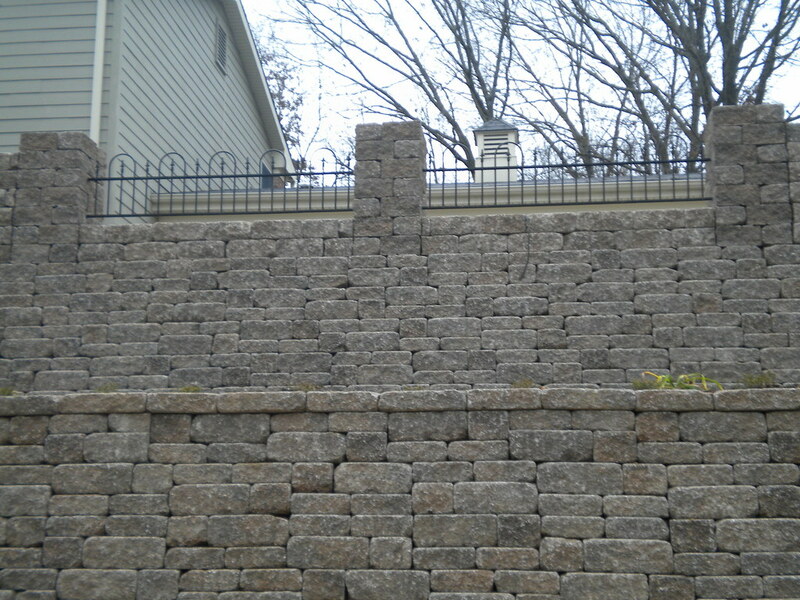 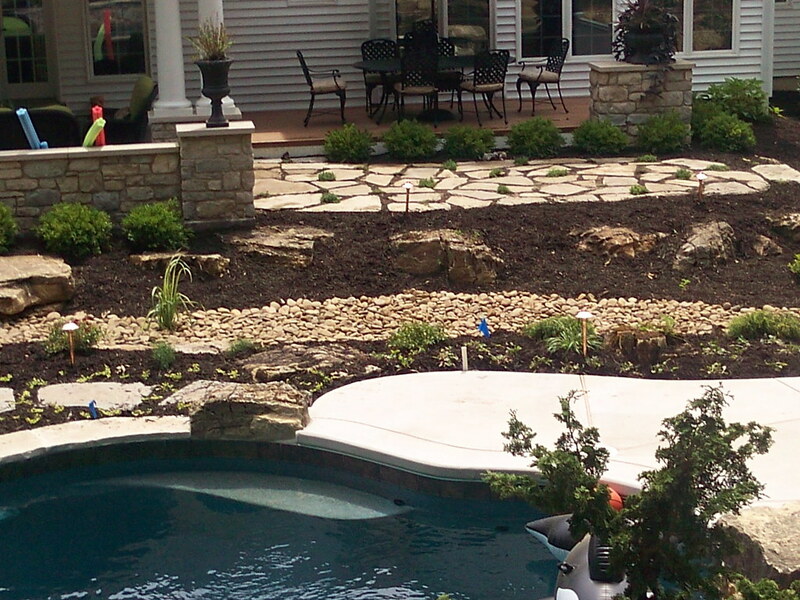 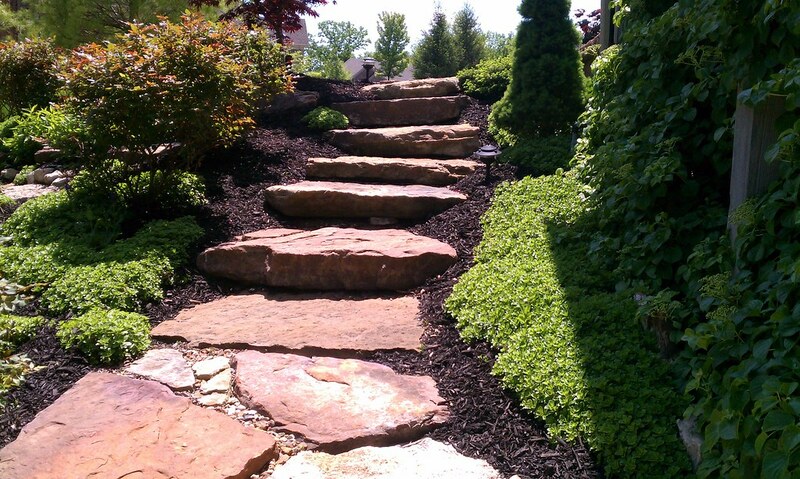 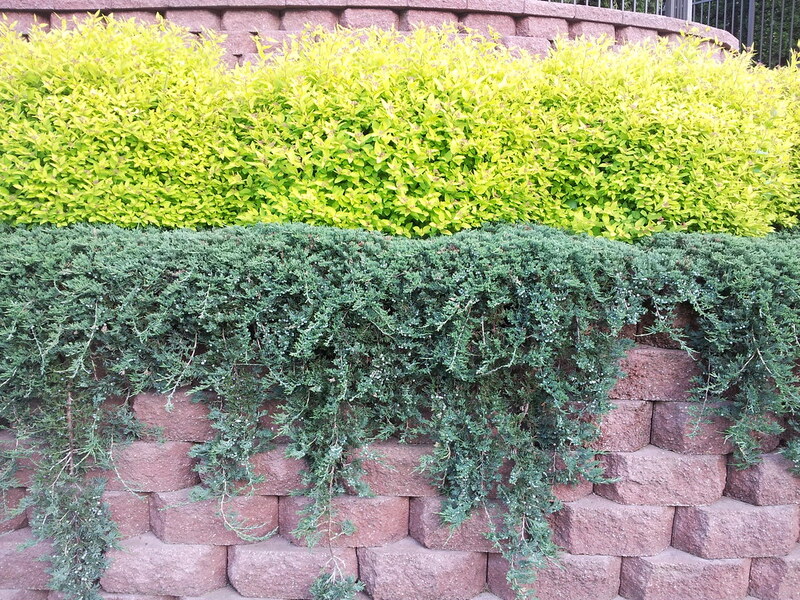 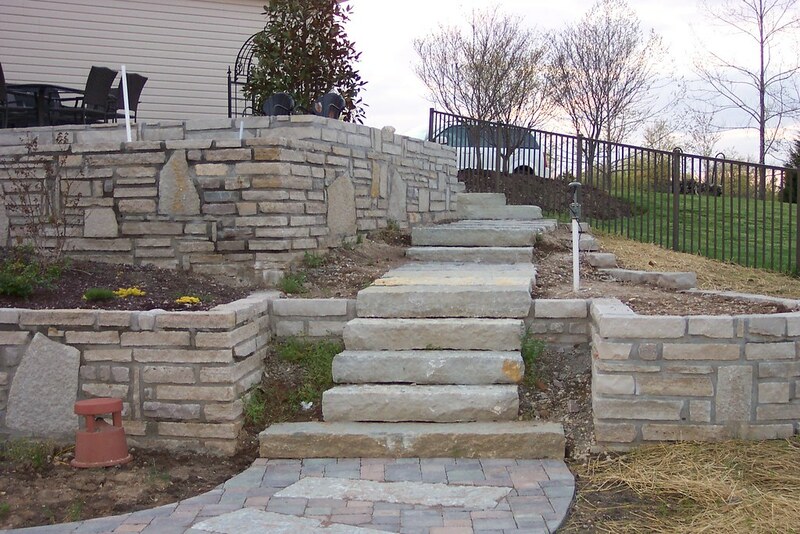 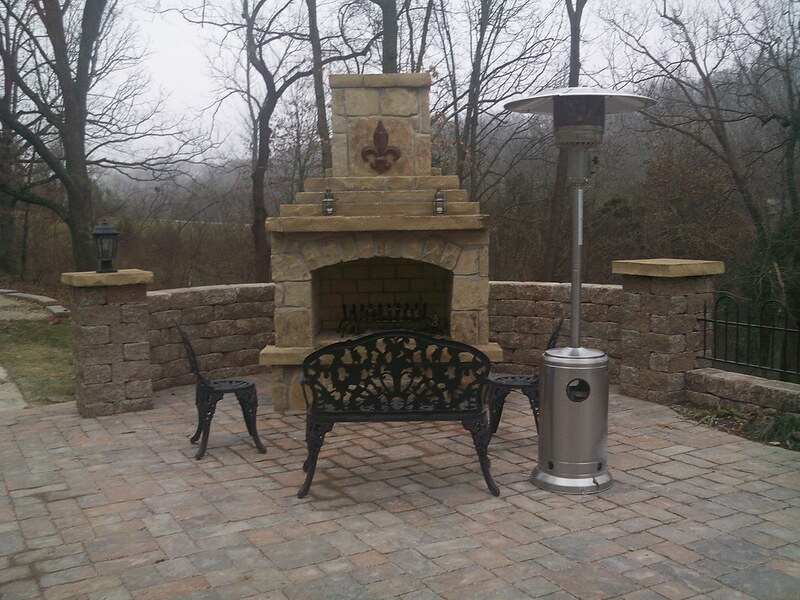 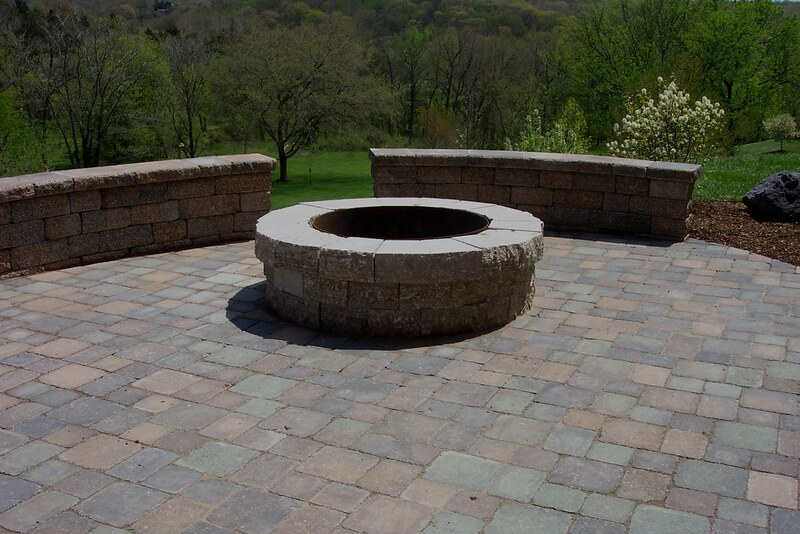 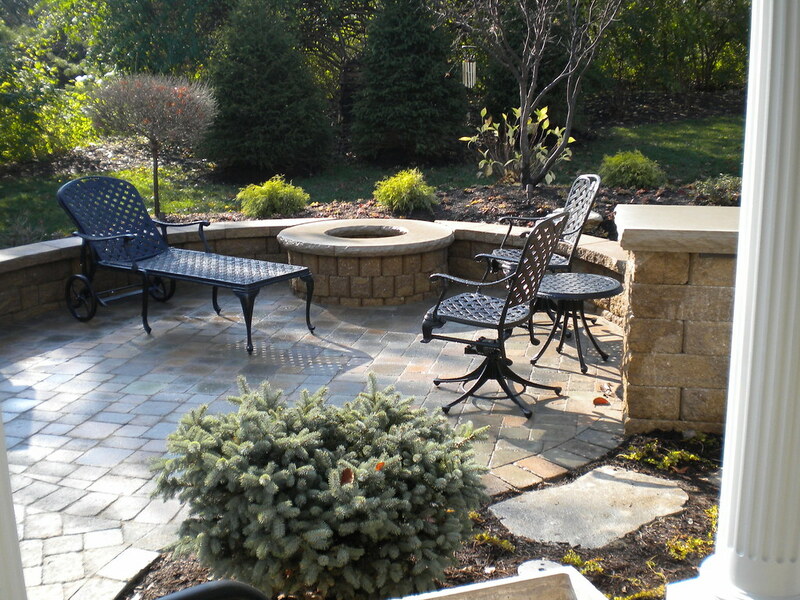 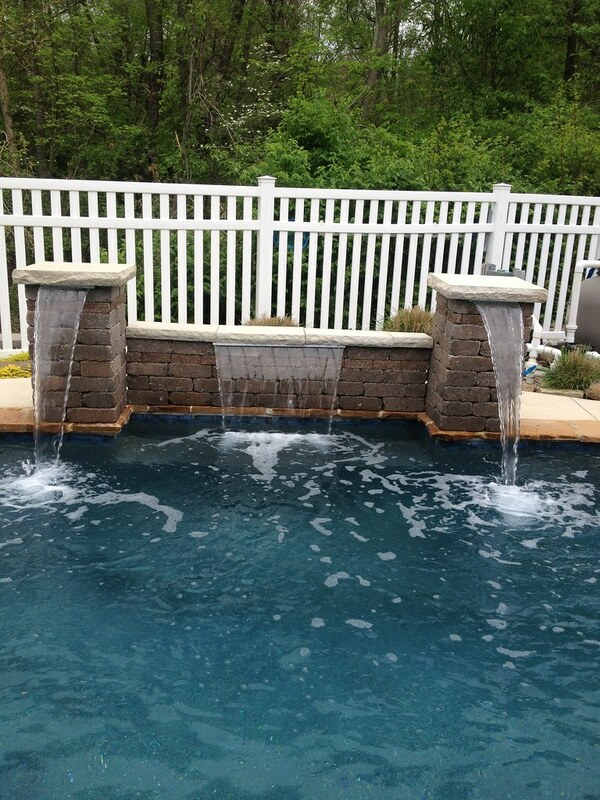 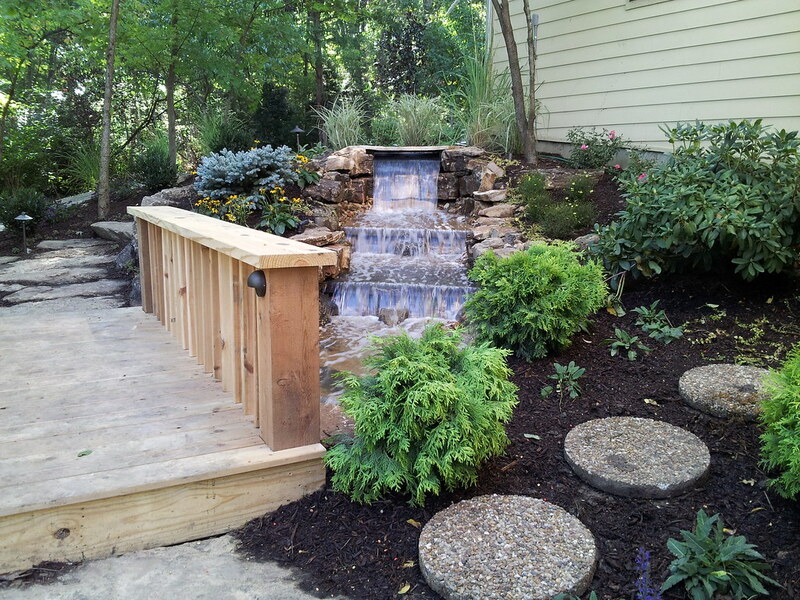 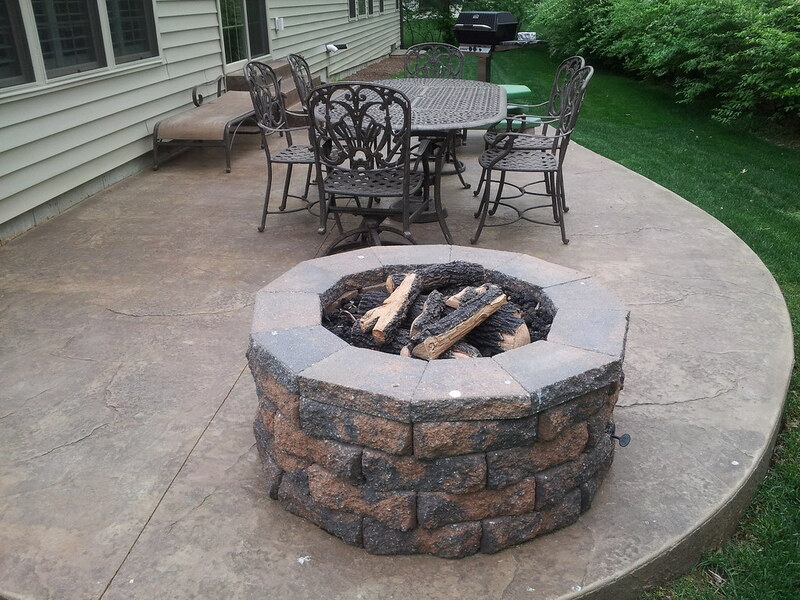 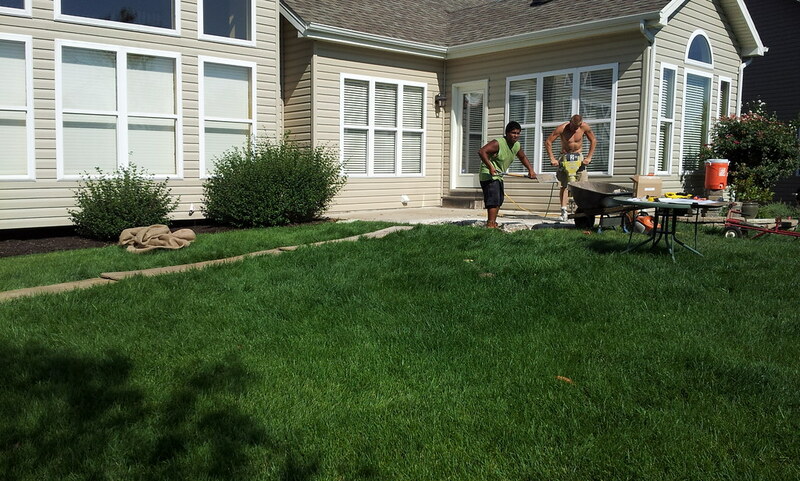 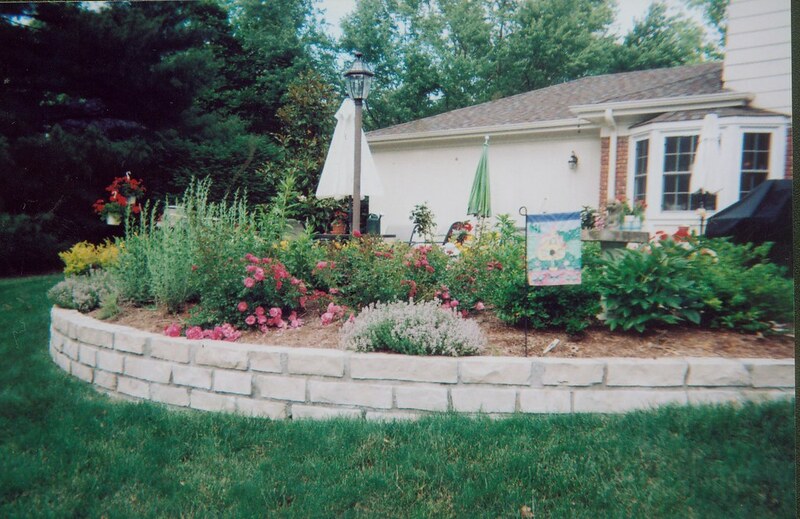 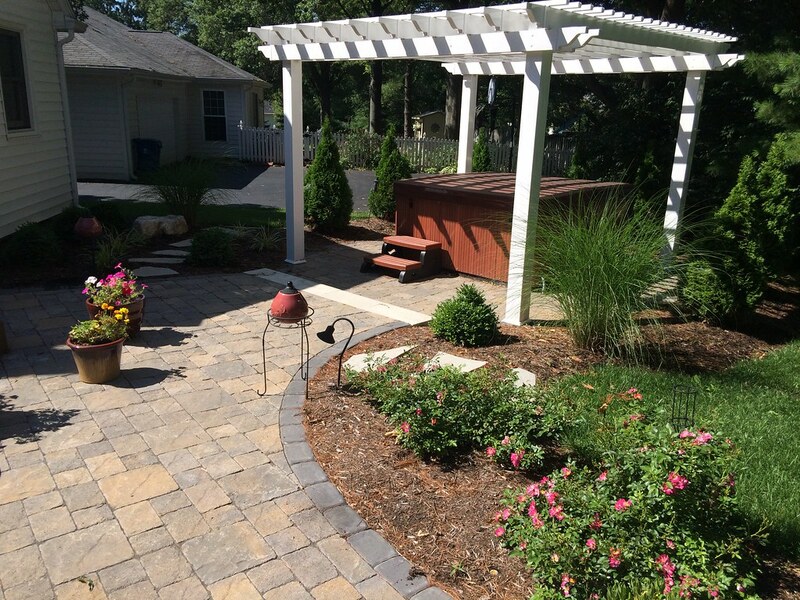 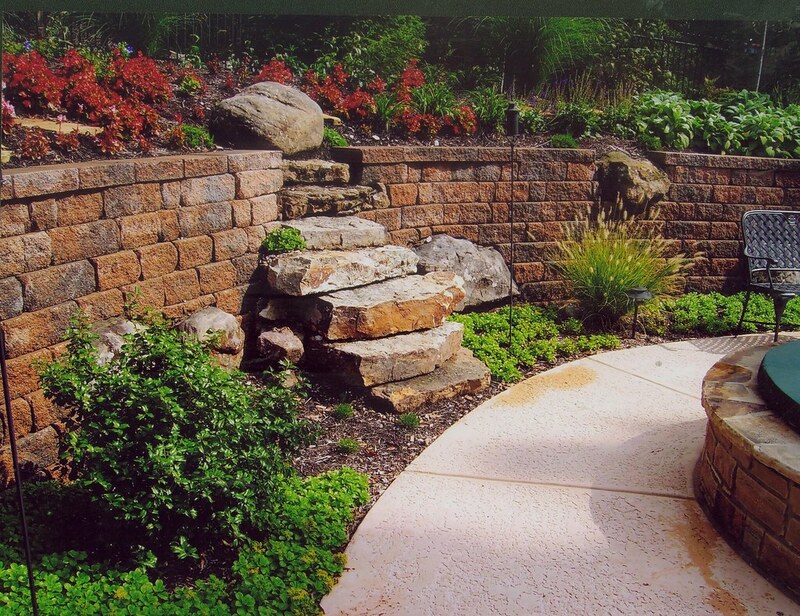 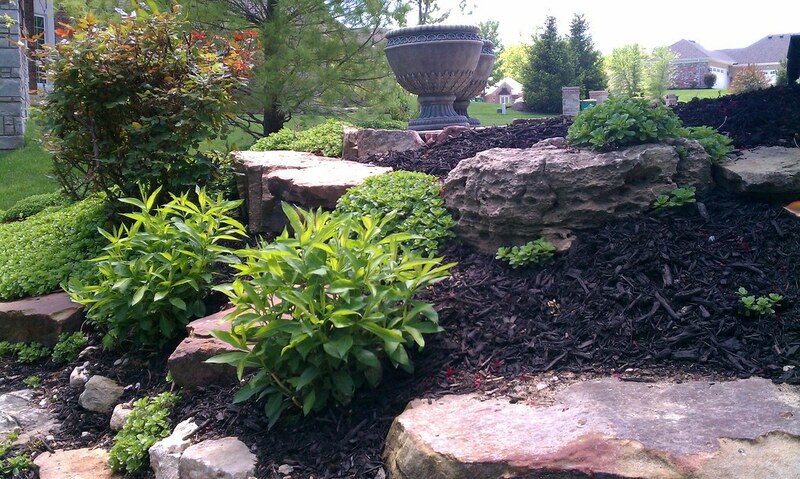 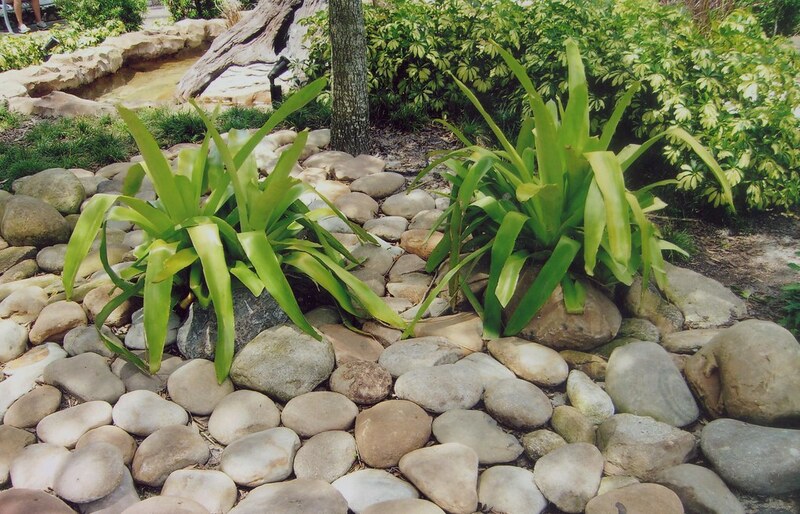 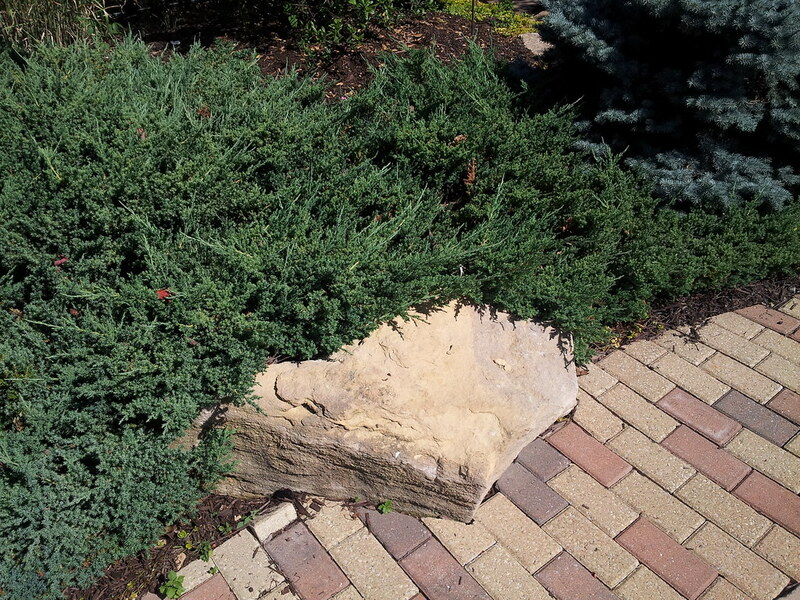 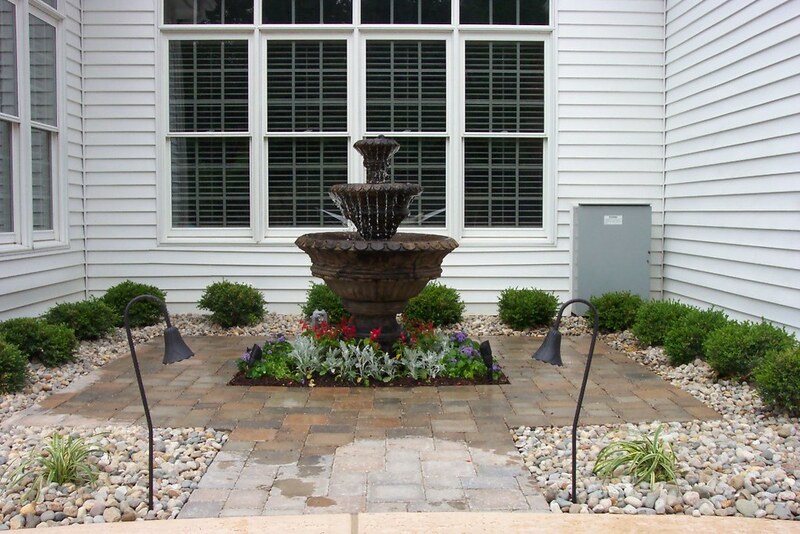 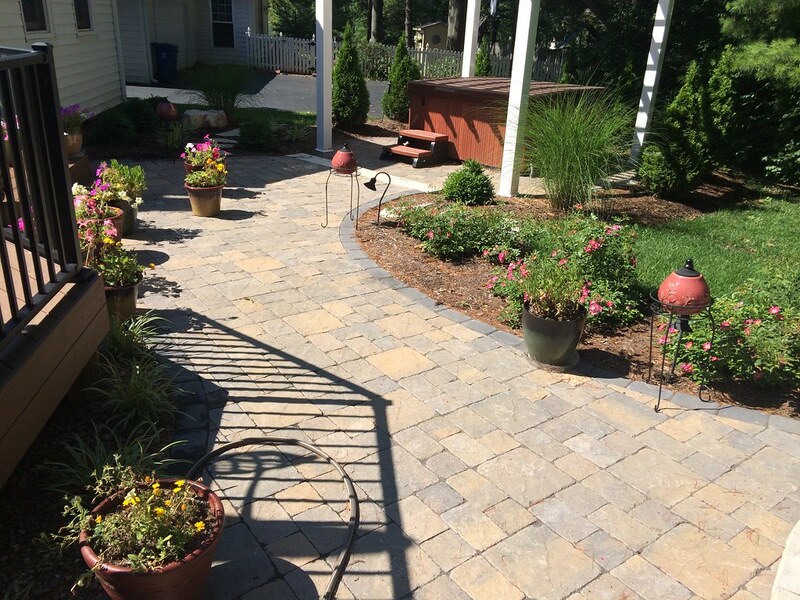 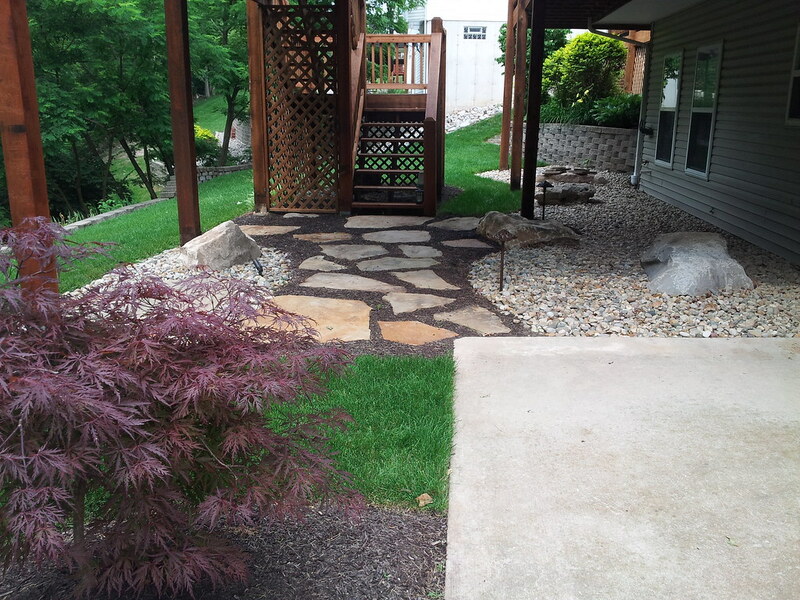 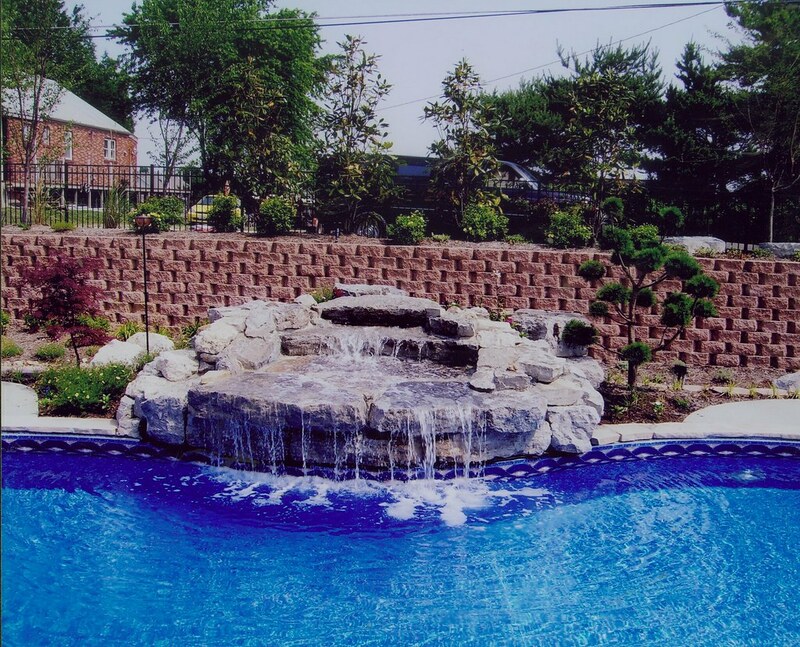 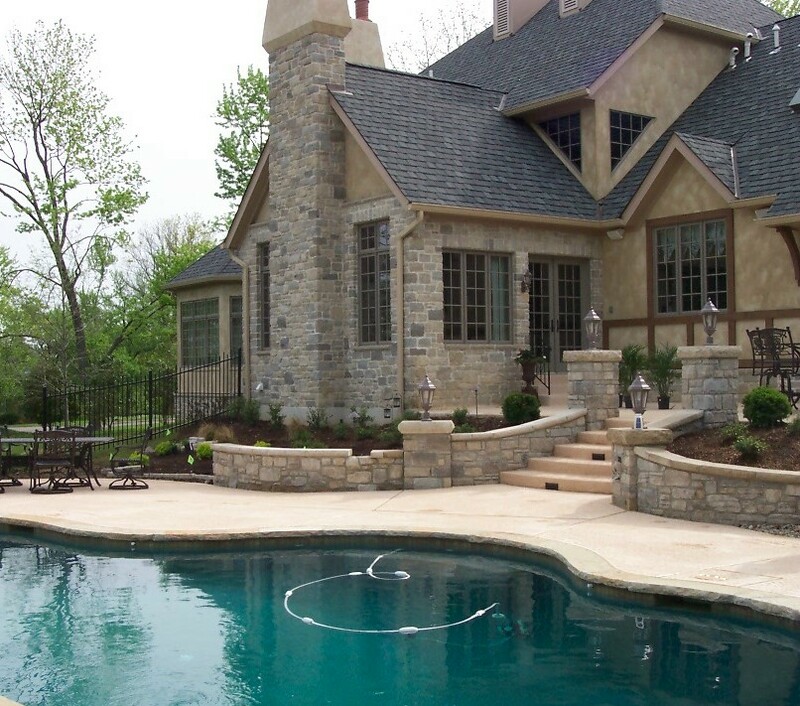 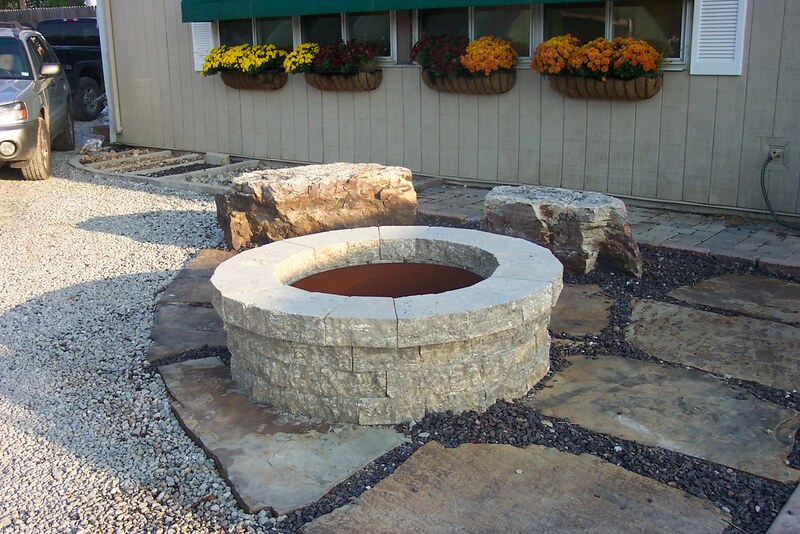 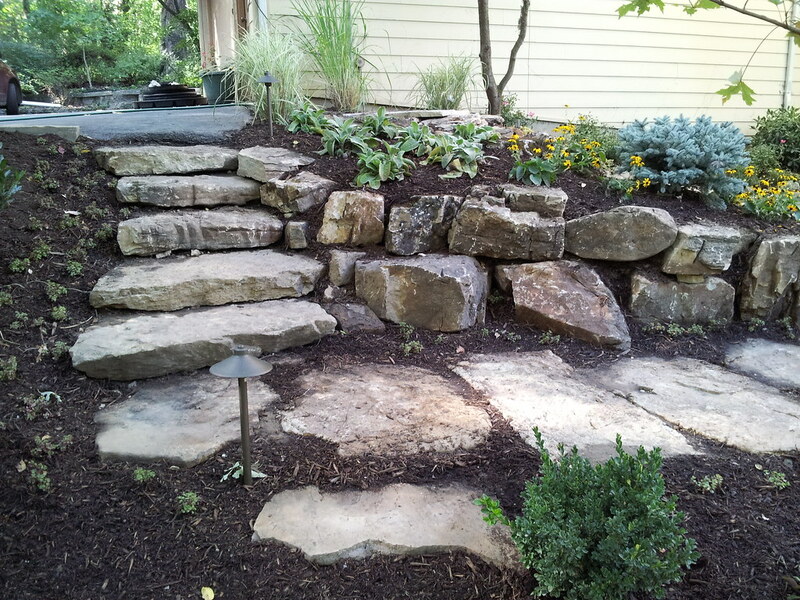 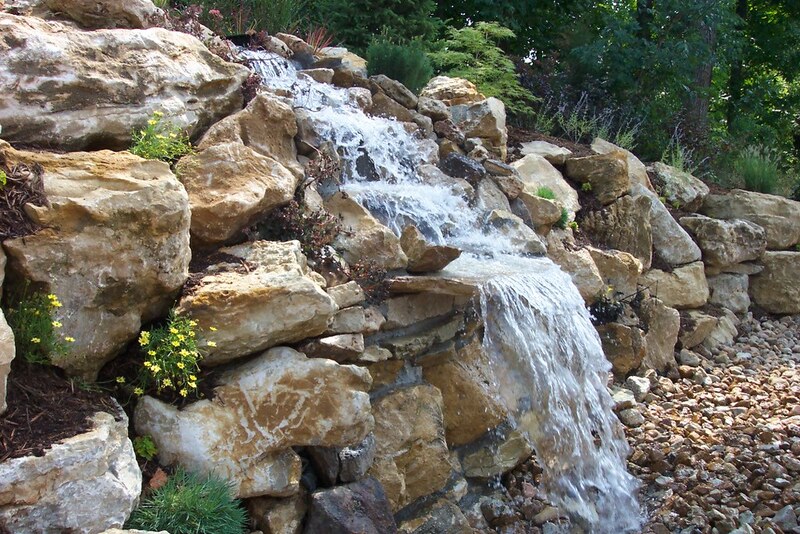 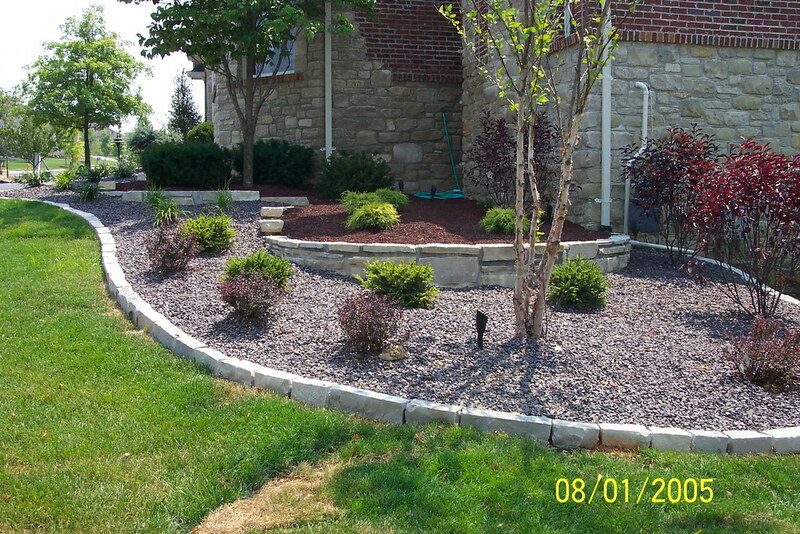 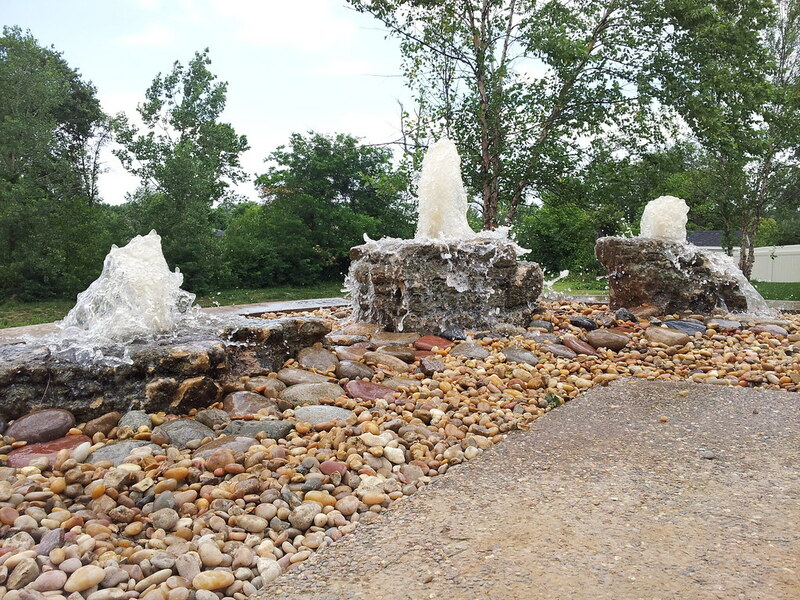 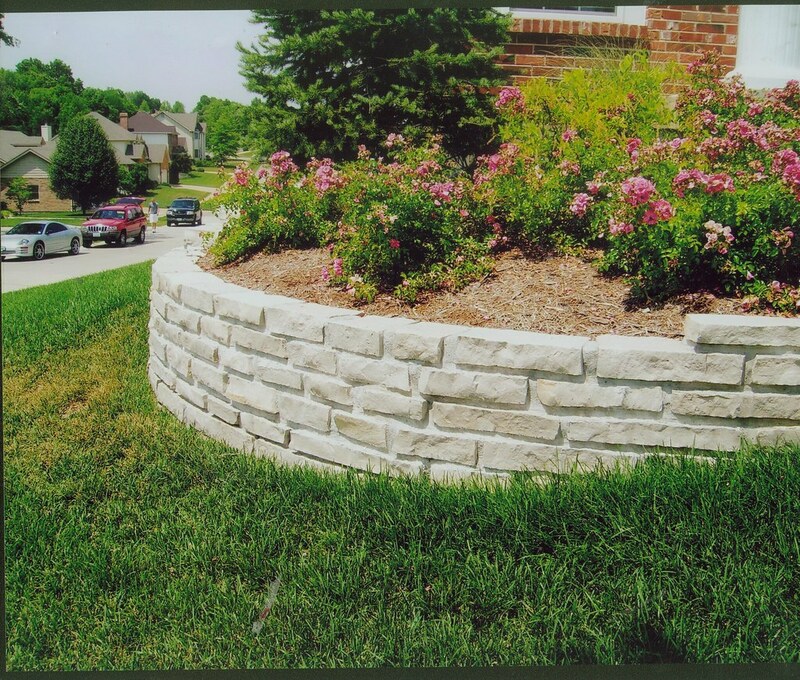 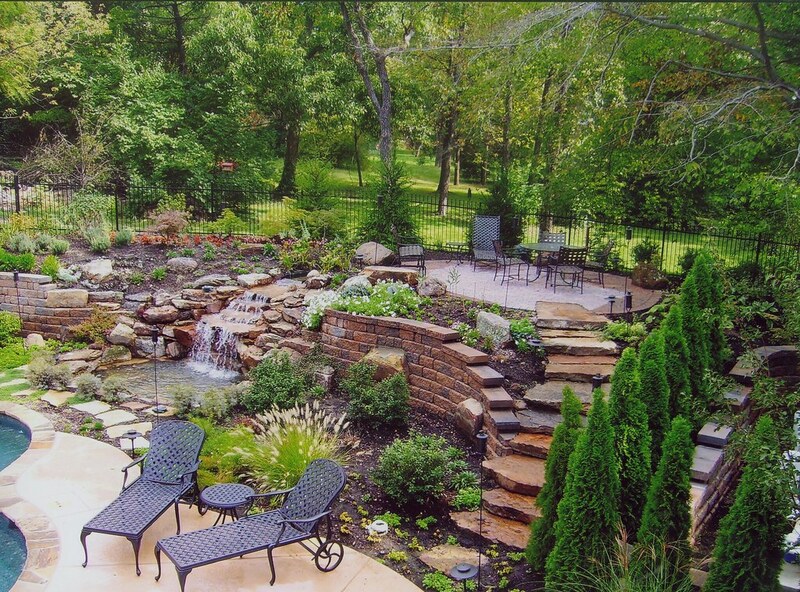 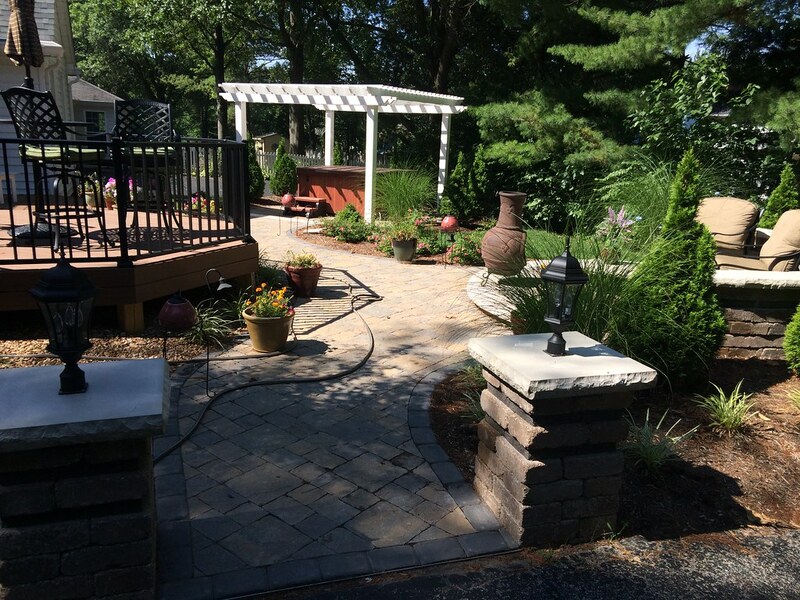 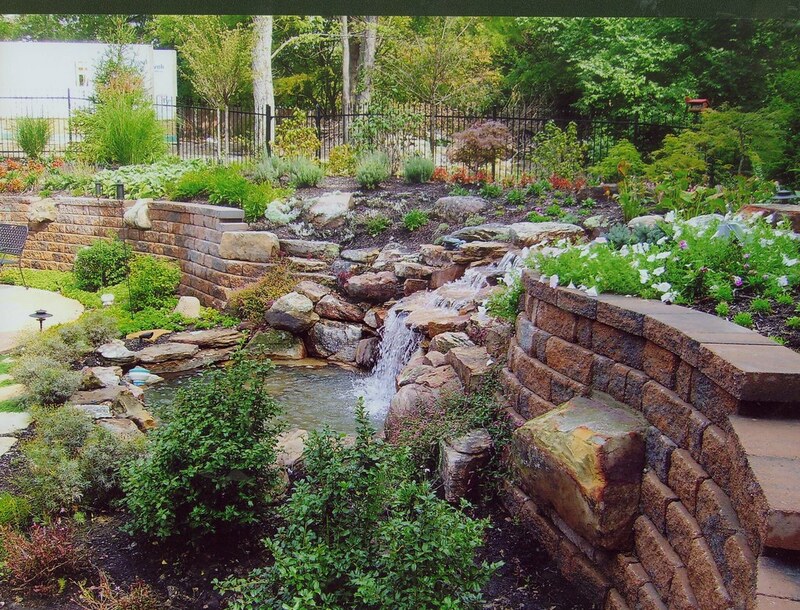 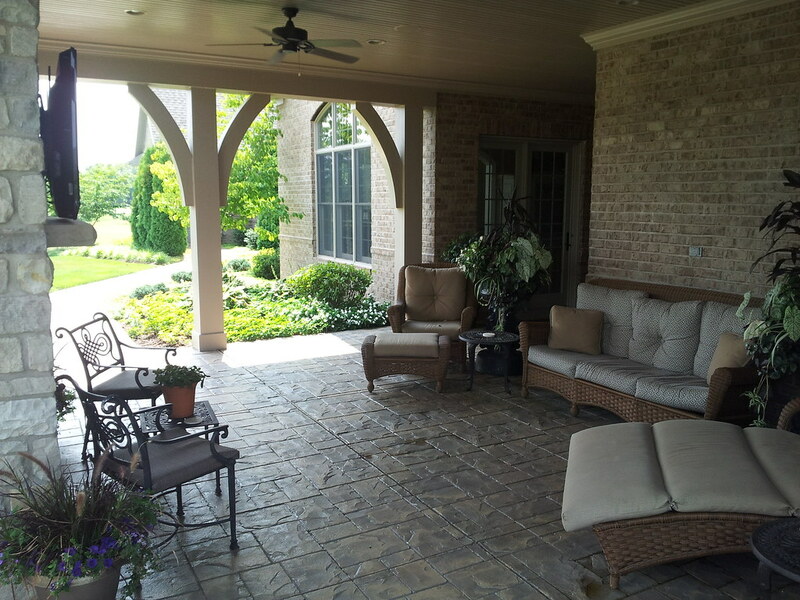 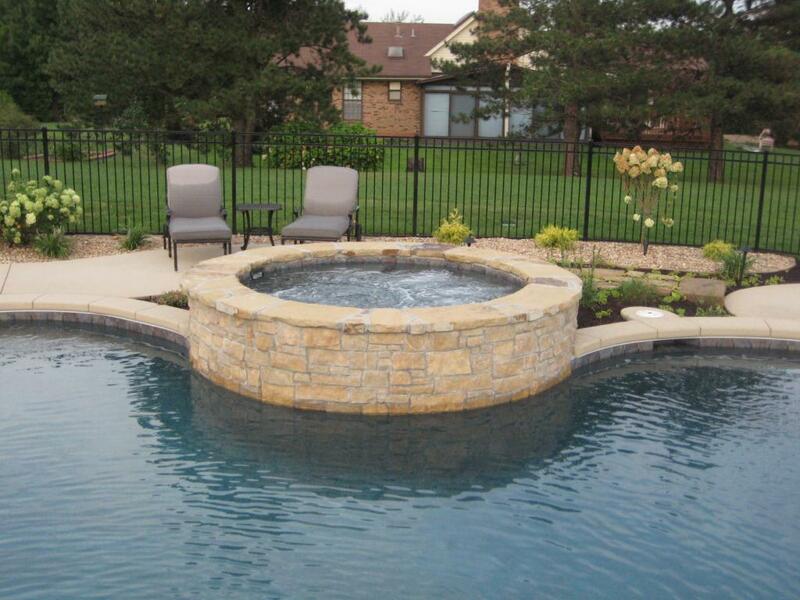 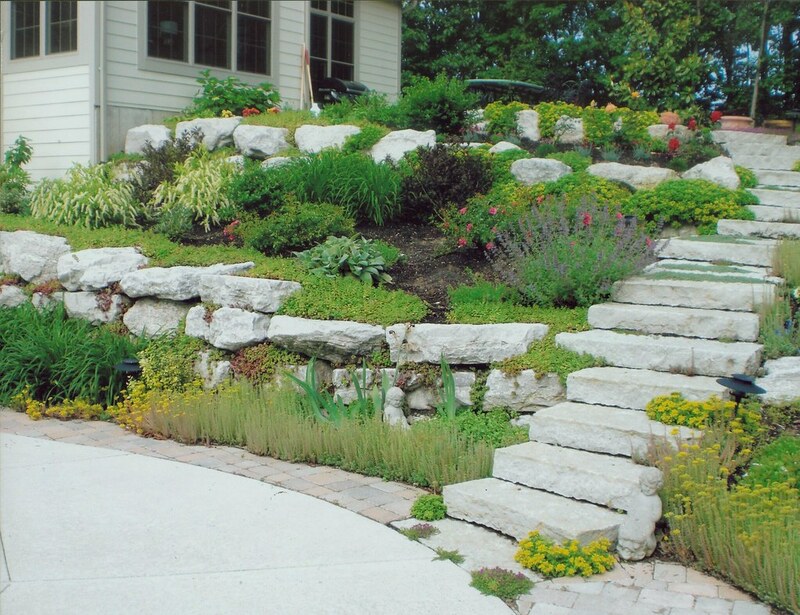 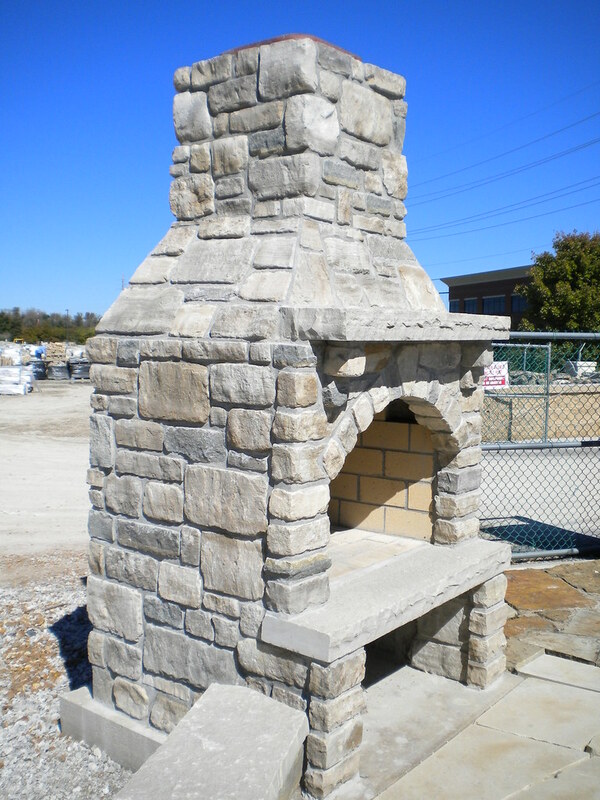 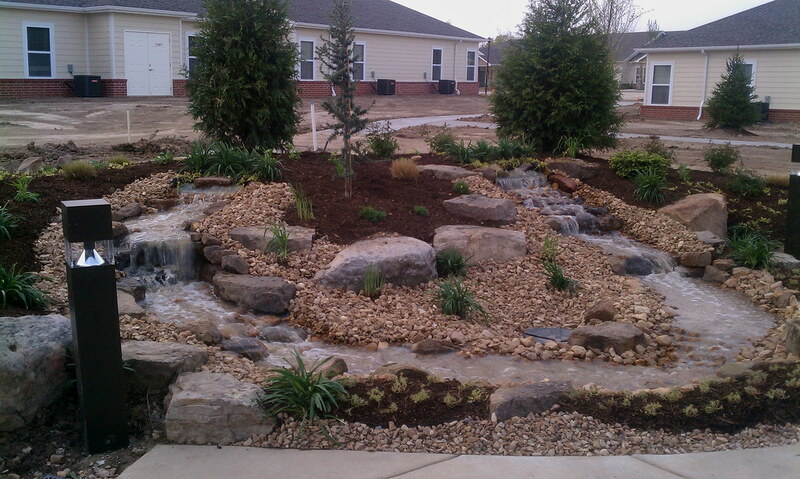 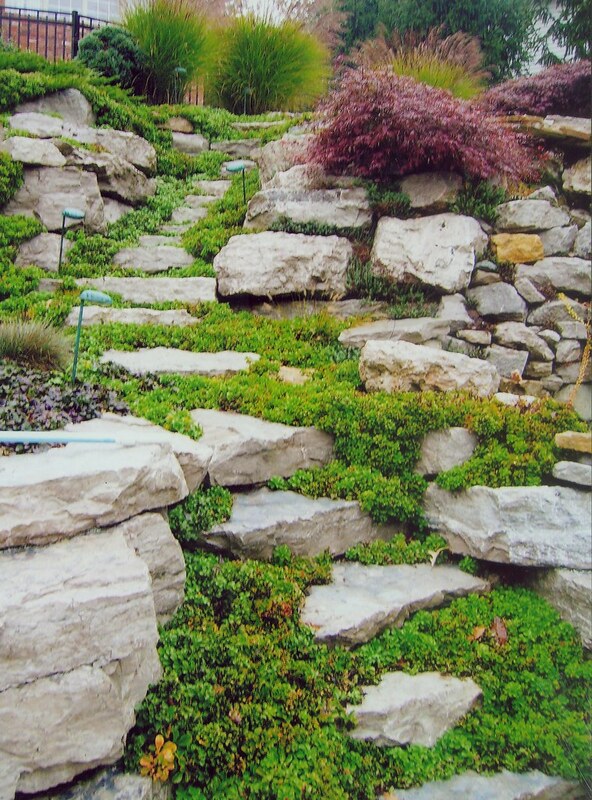 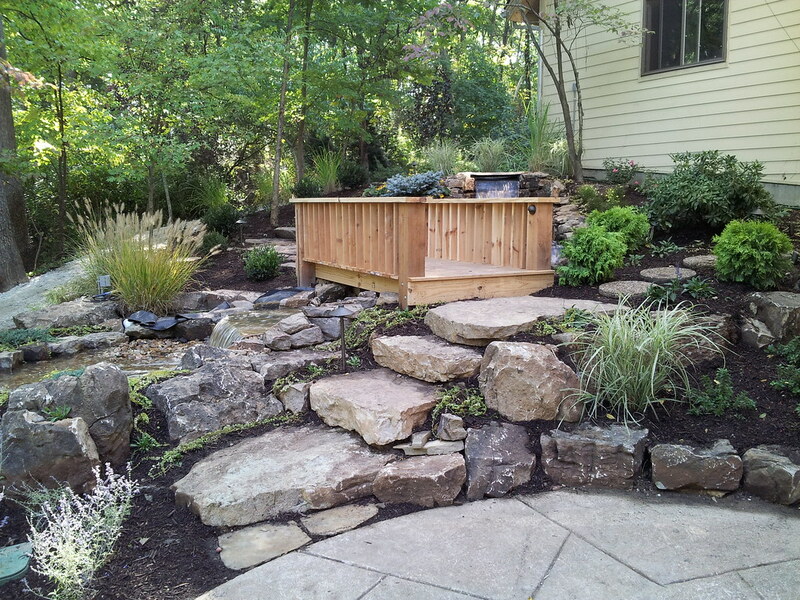 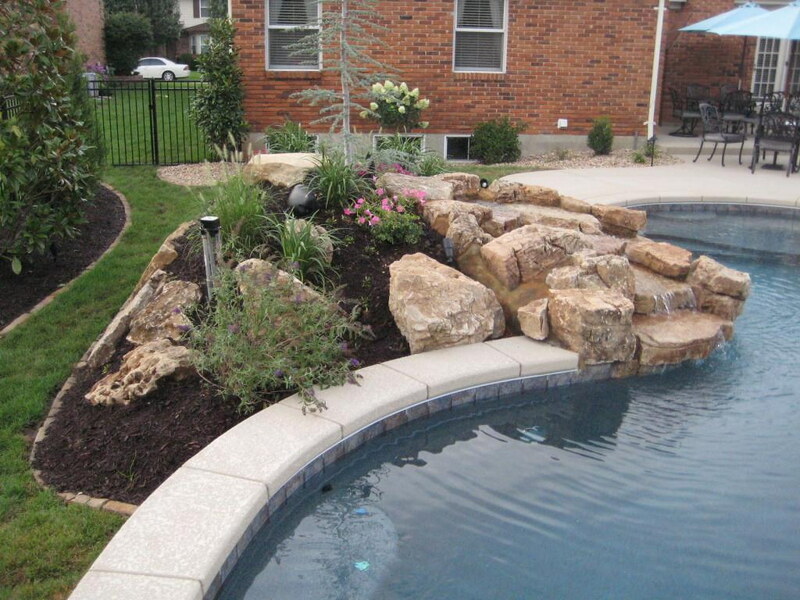 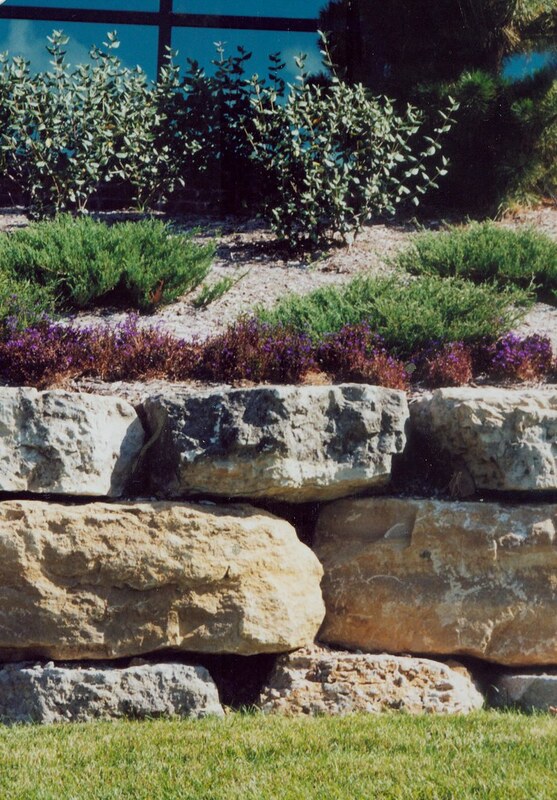 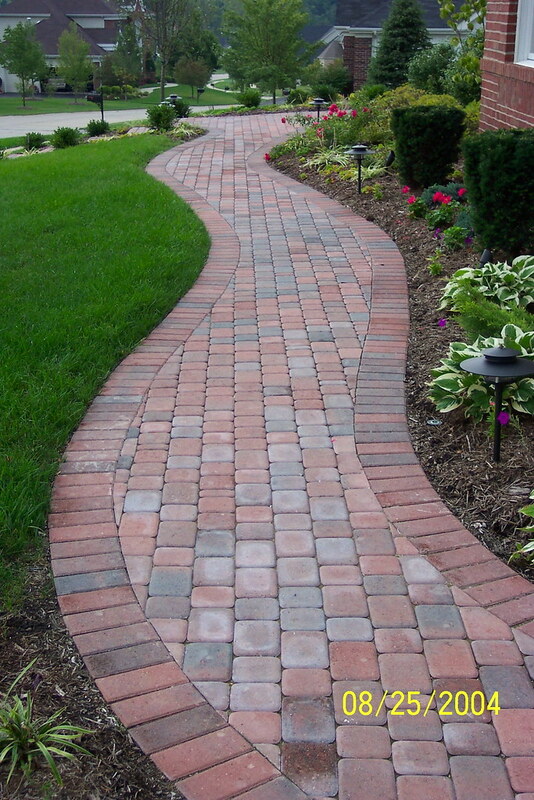 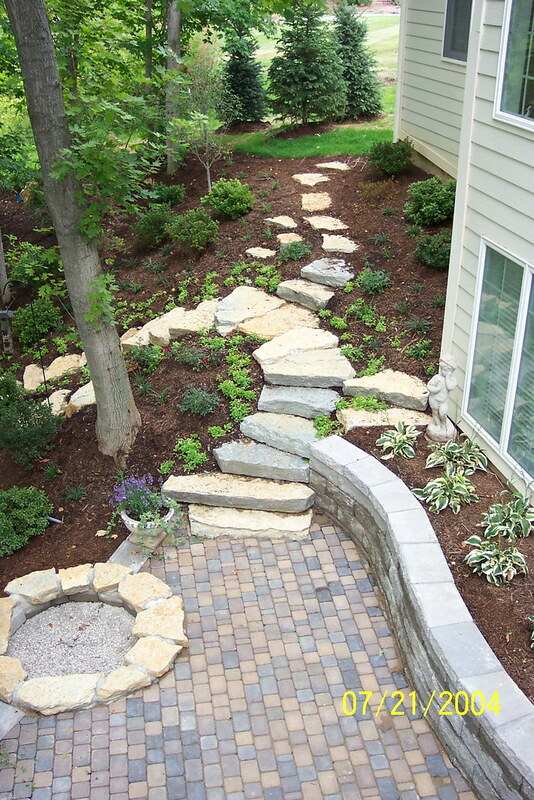 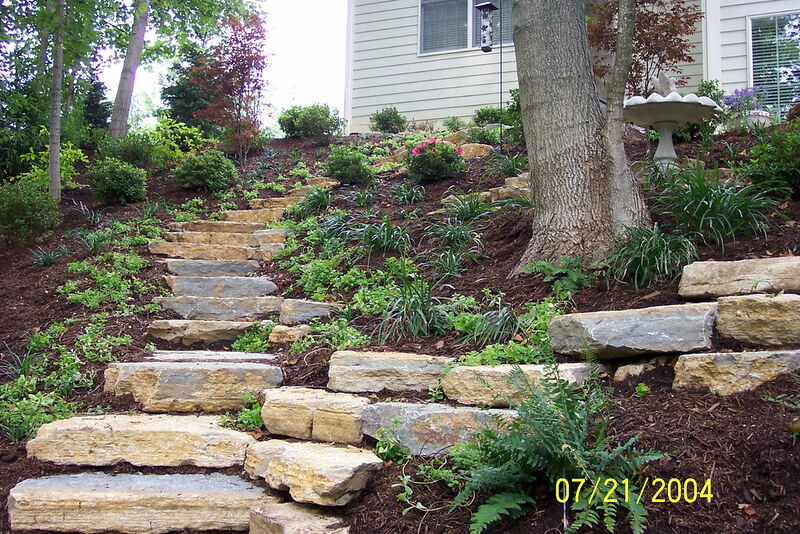 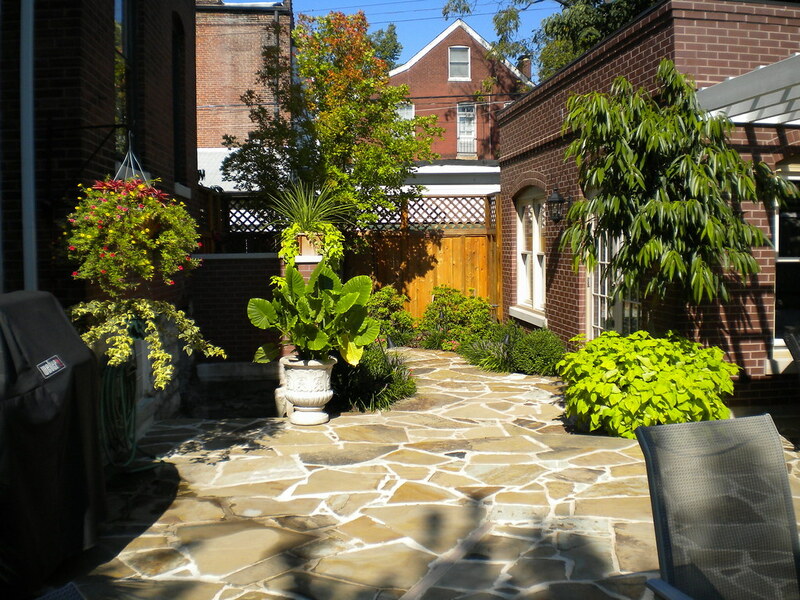 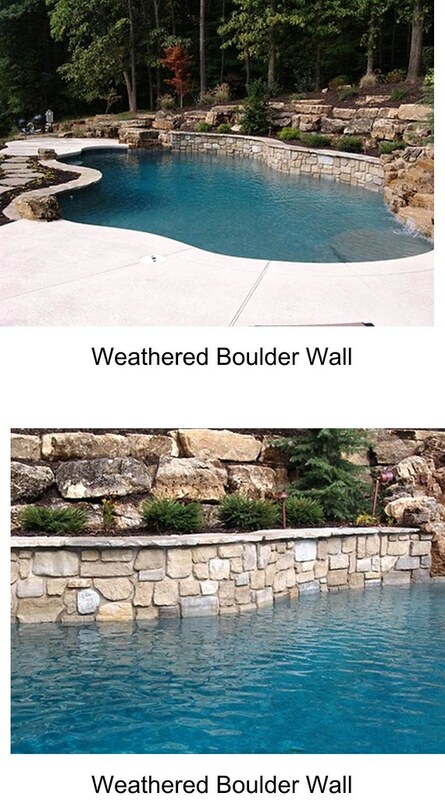 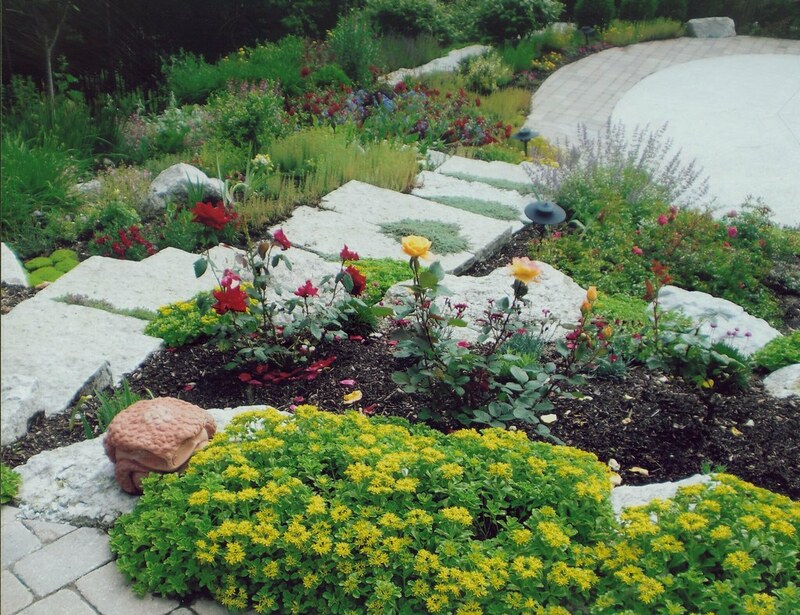 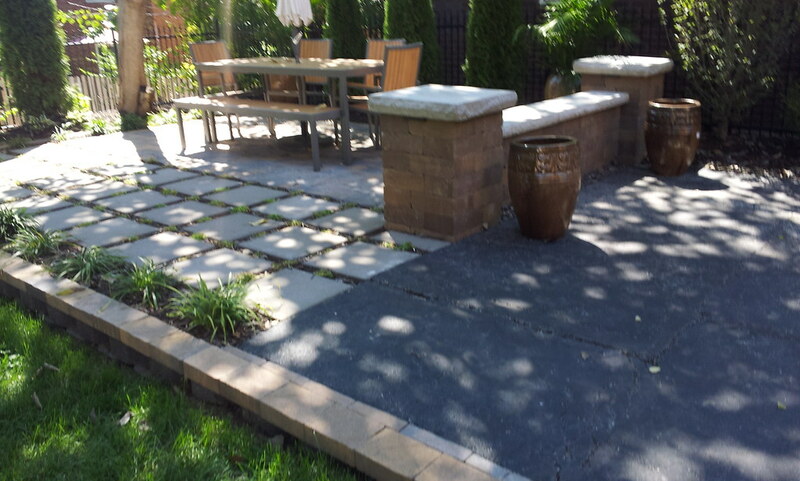 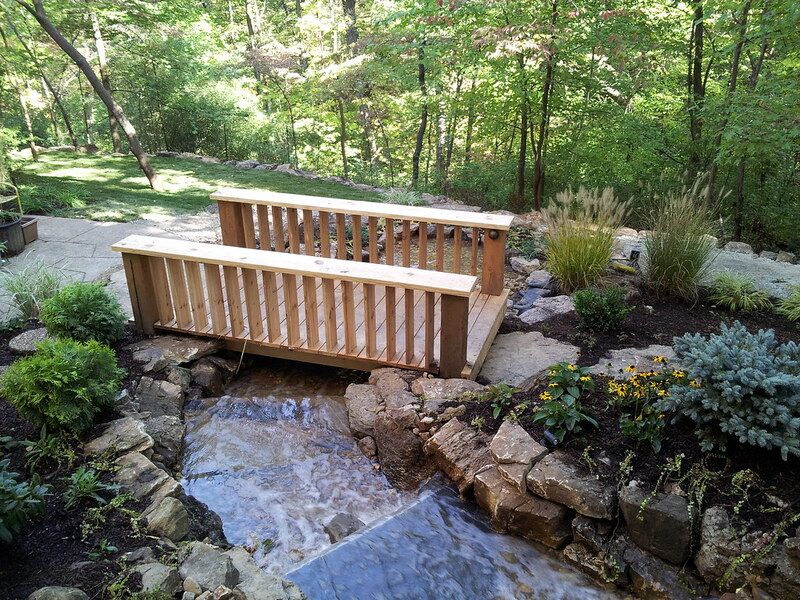 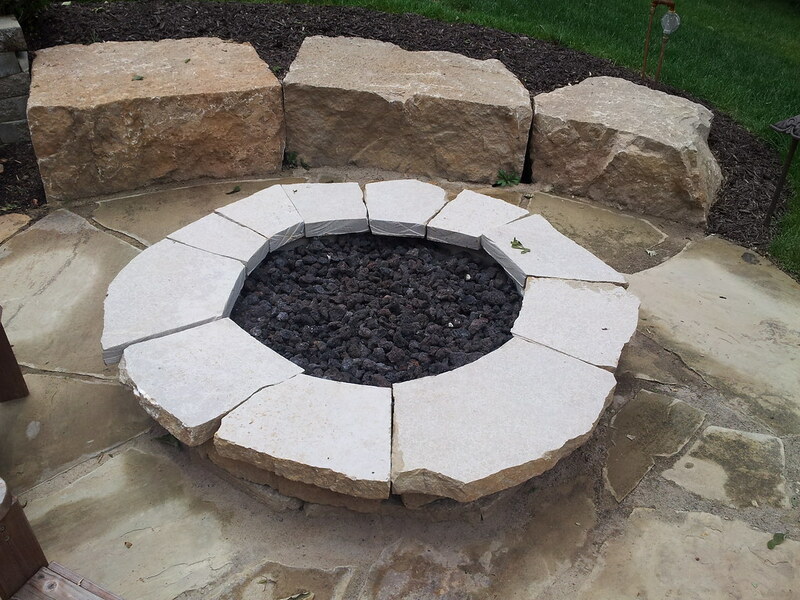 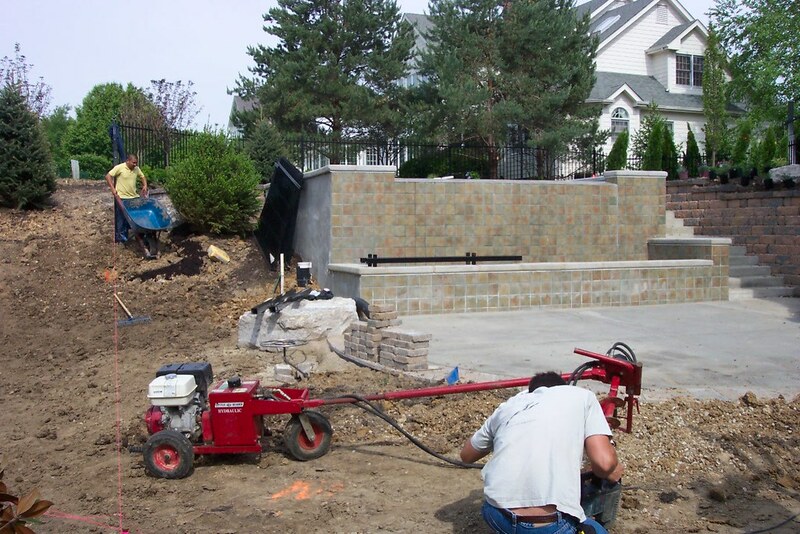 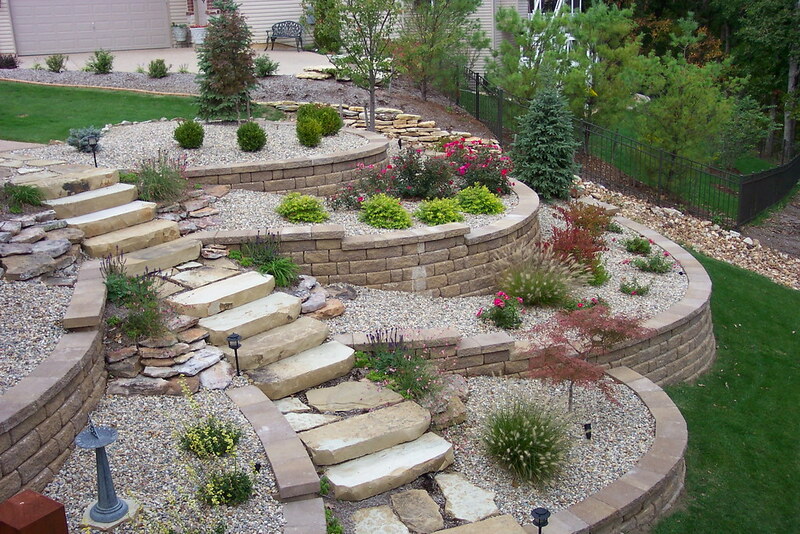 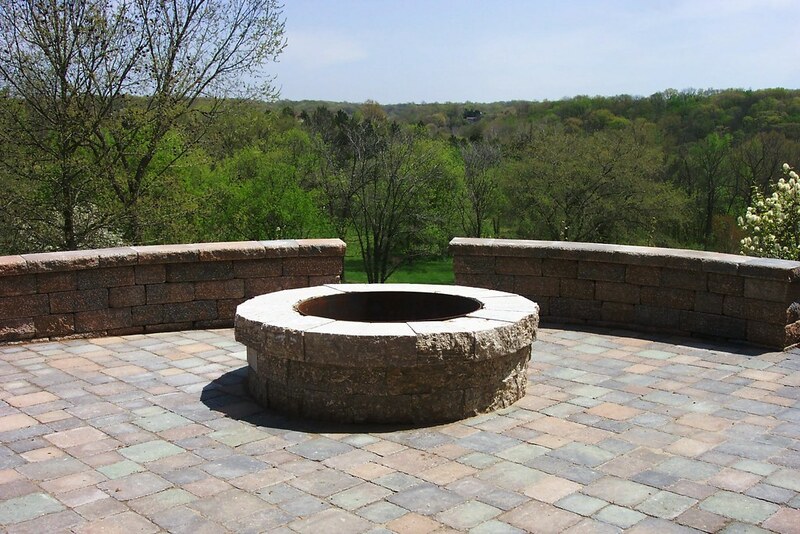 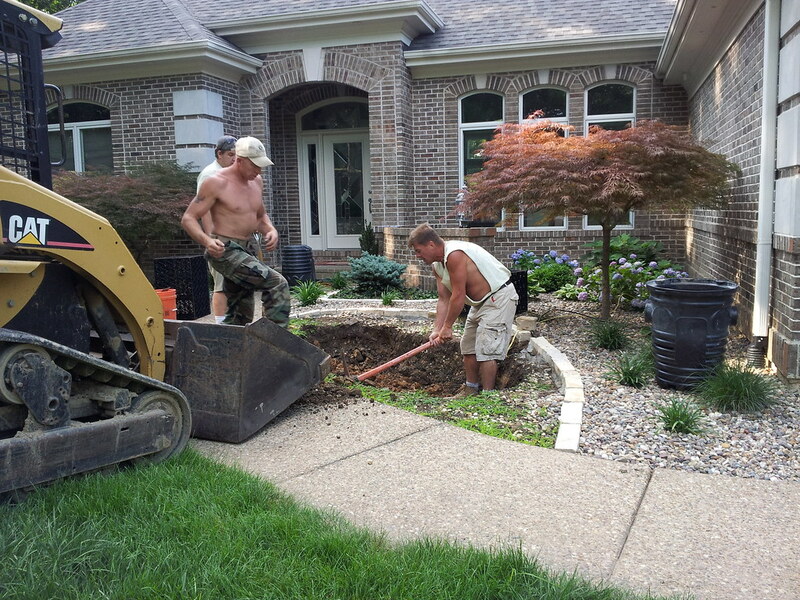 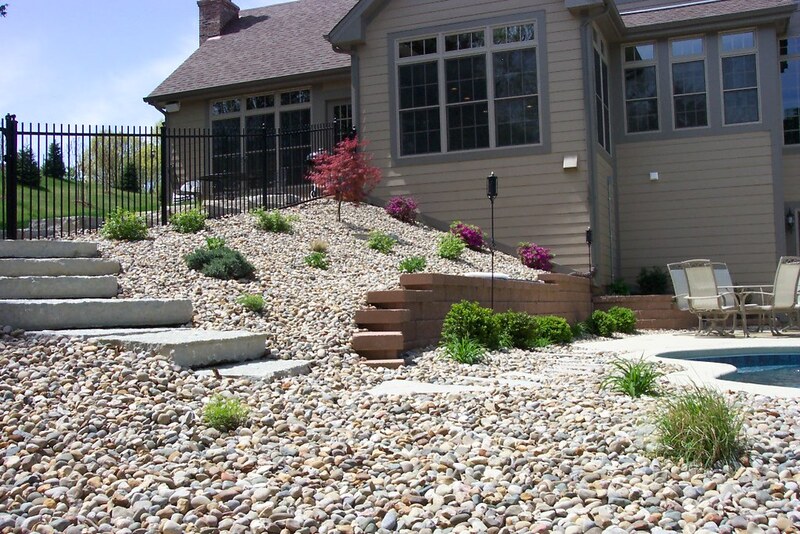 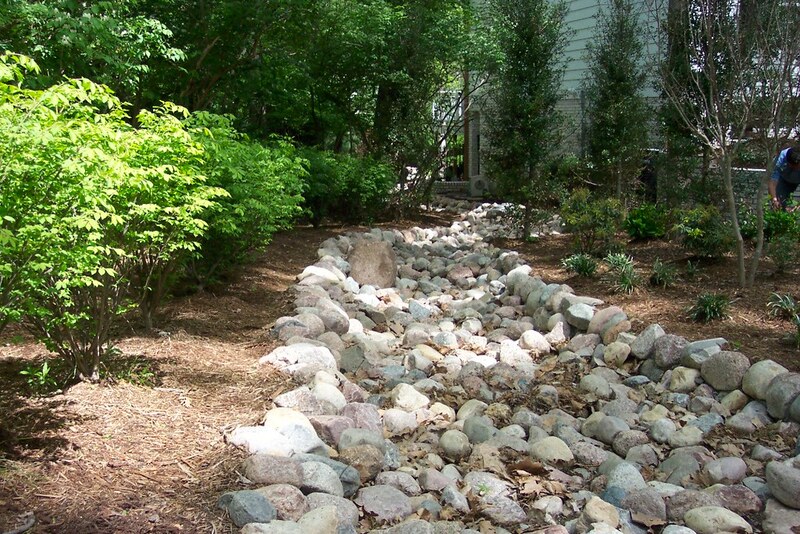 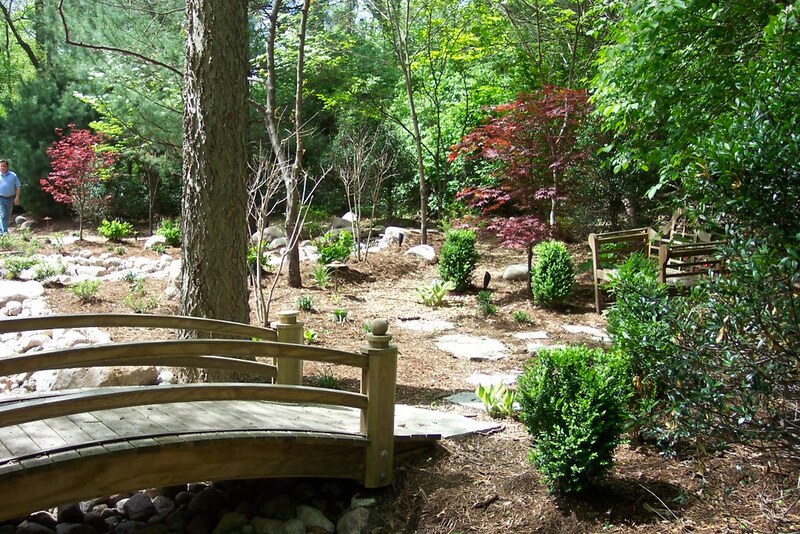 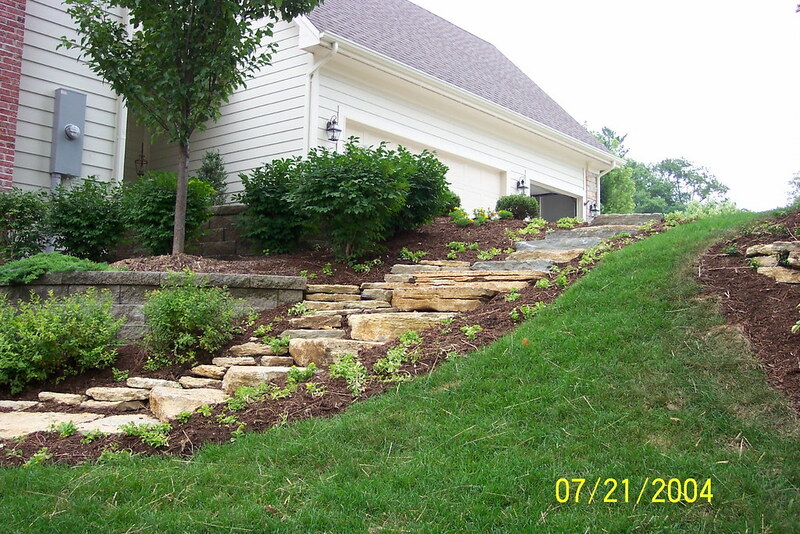 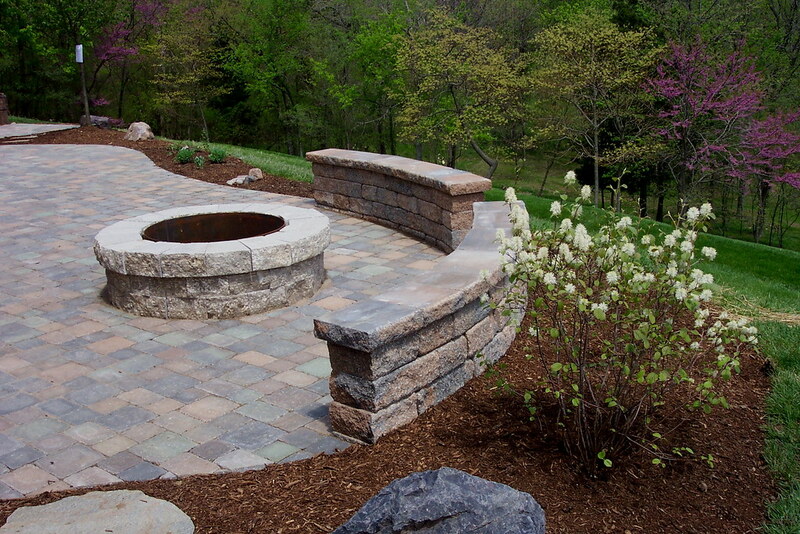 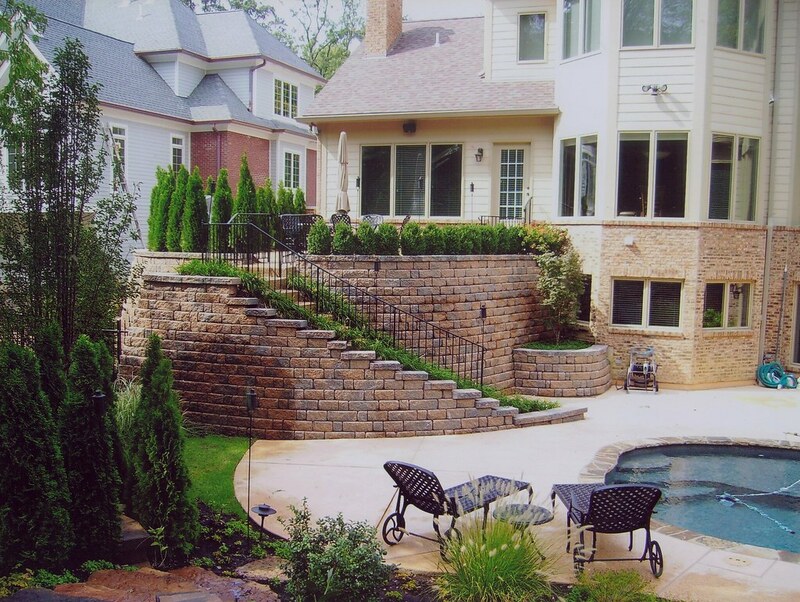 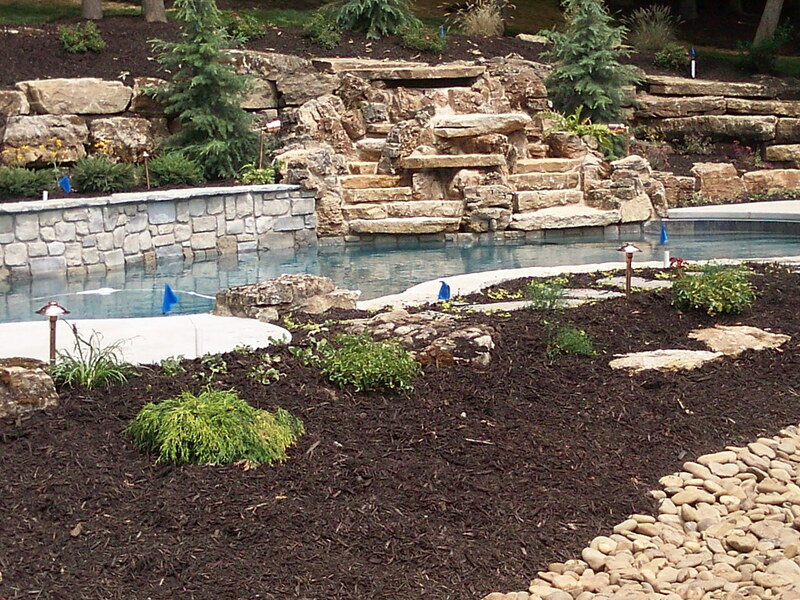 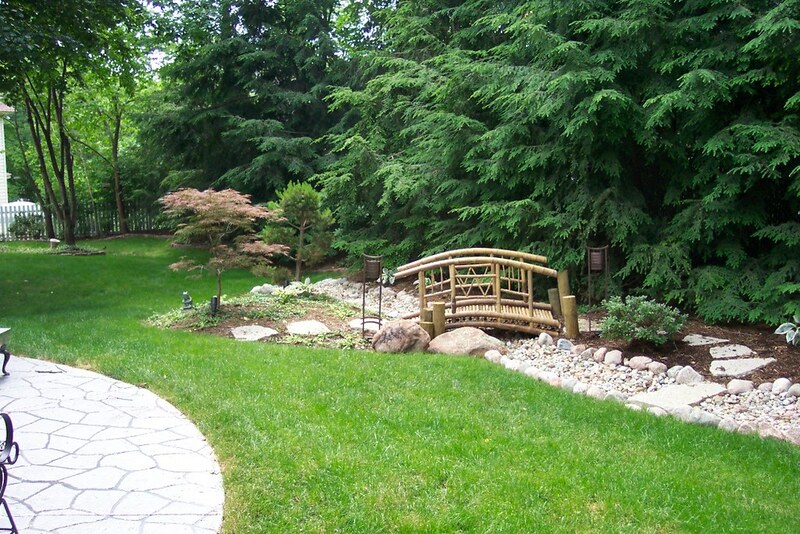 Our team is comprised of experts in all fields of Landscape and Landscape Maintenance. 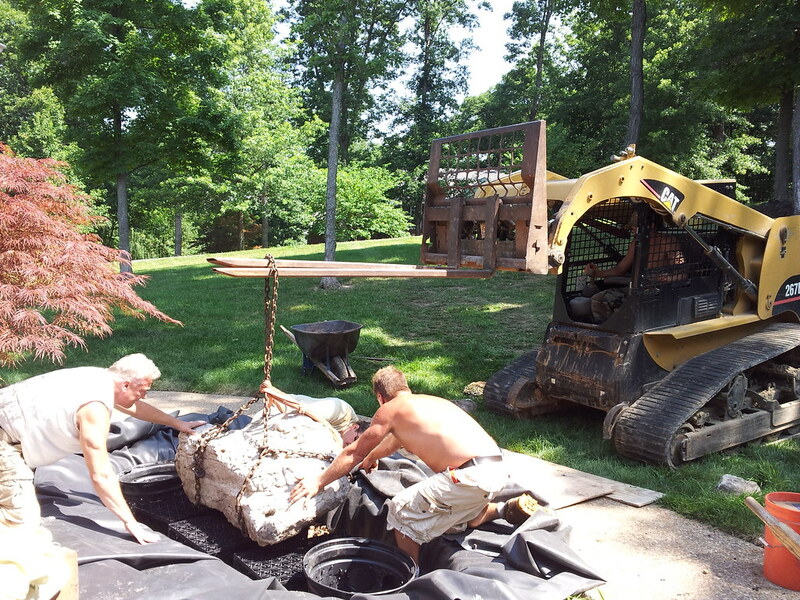 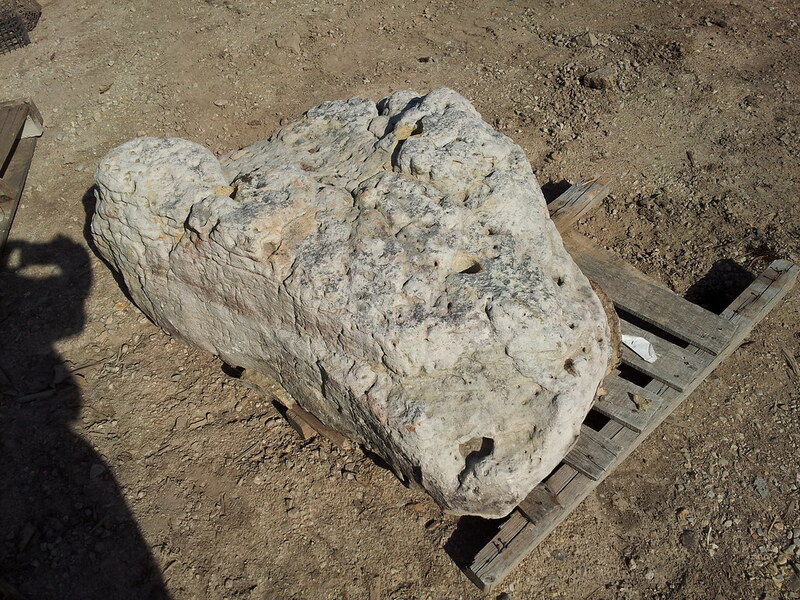 Wild Horse Management has many years of combined experience to put to work for you and your property!